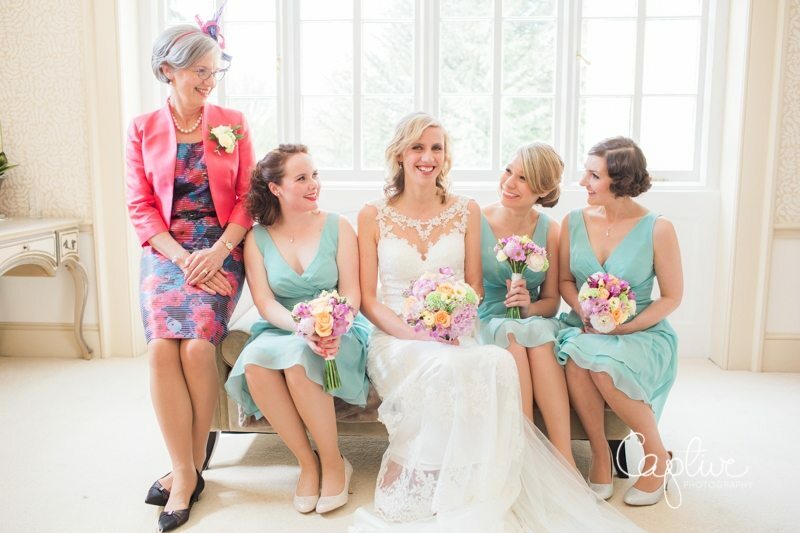 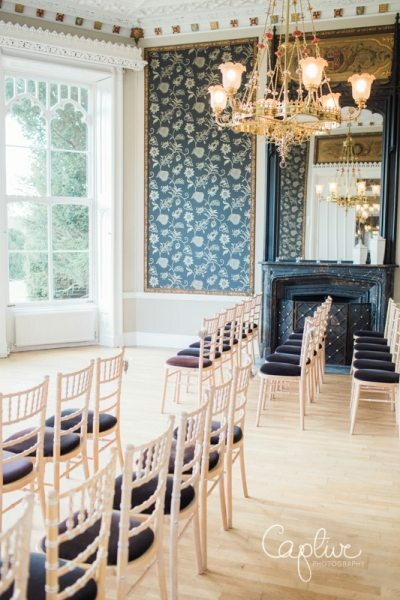 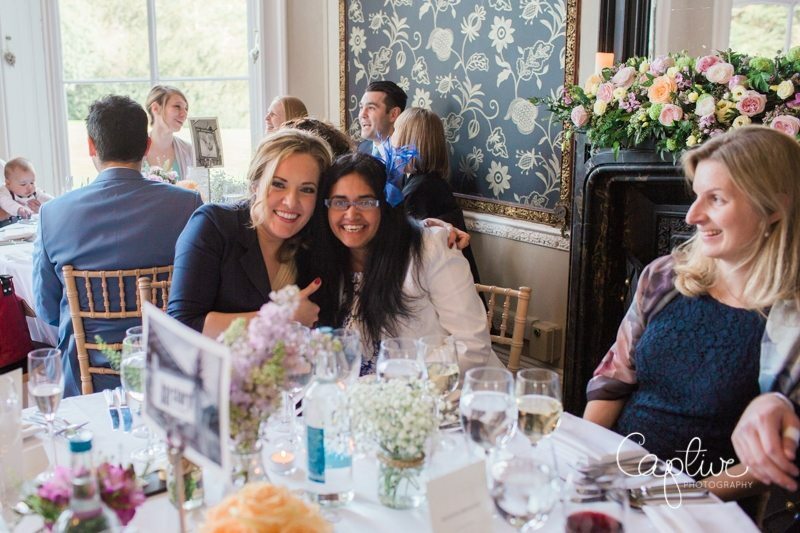 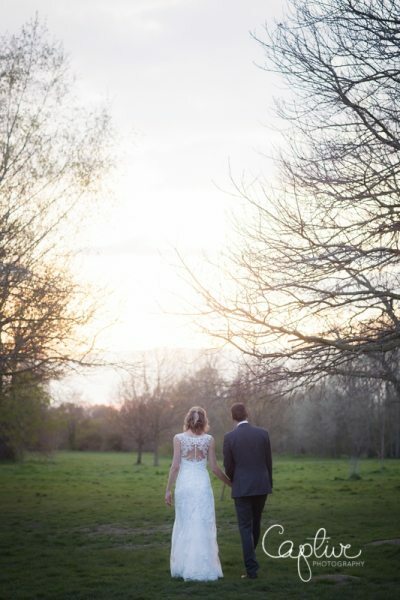 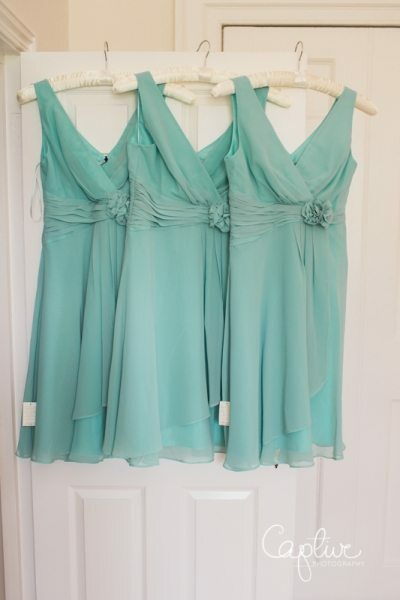 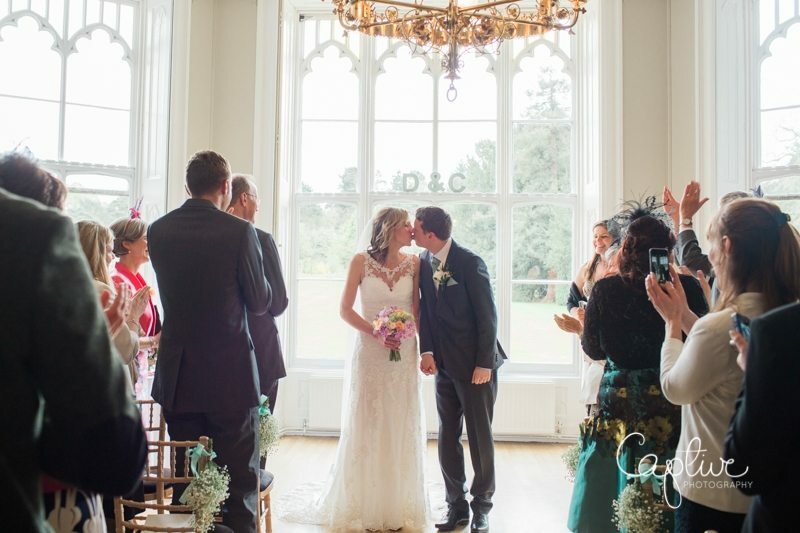 One of my favourite wedding venues in Surrey! 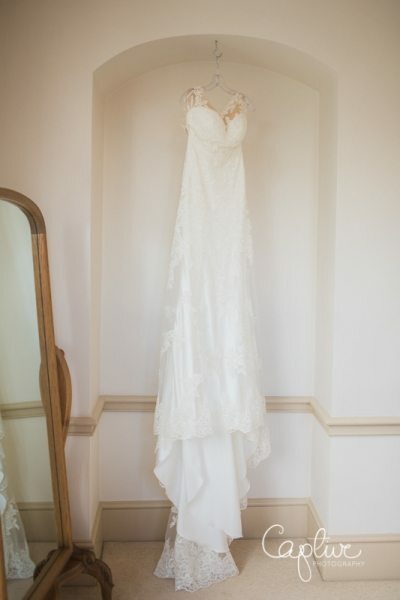 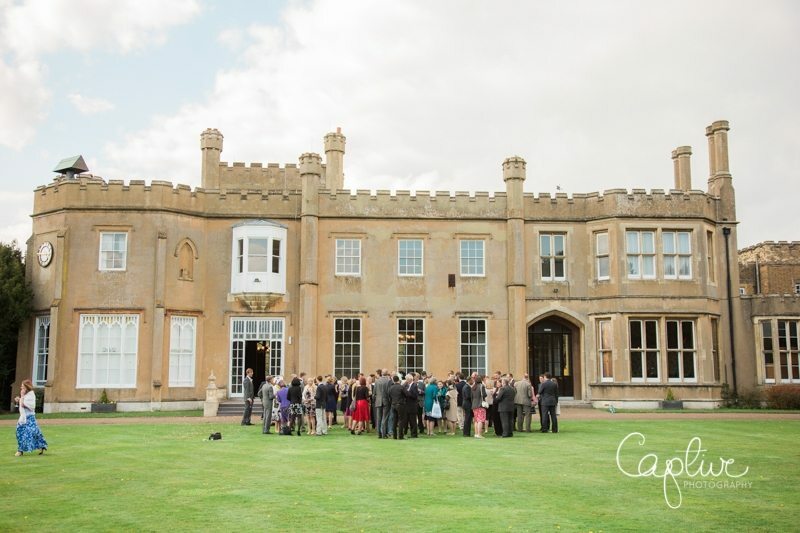 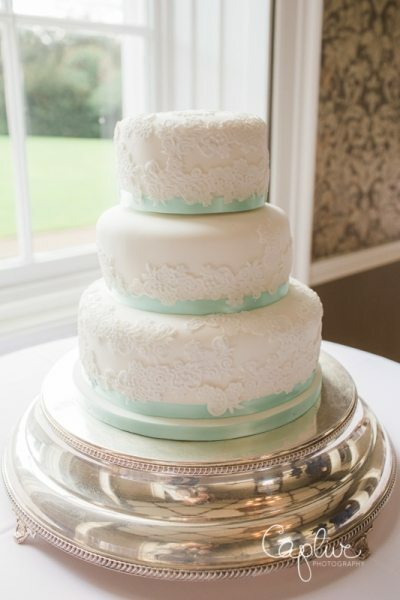 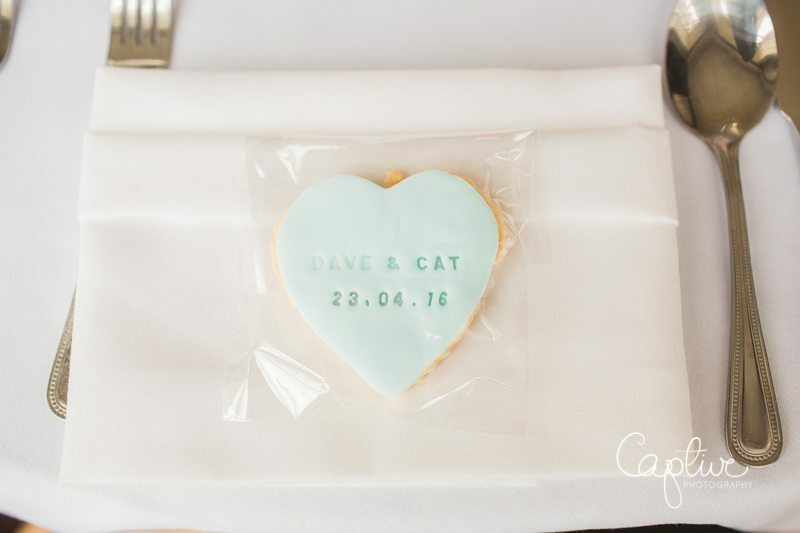 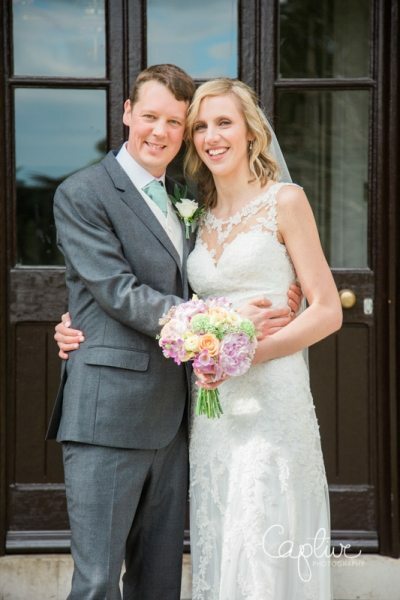 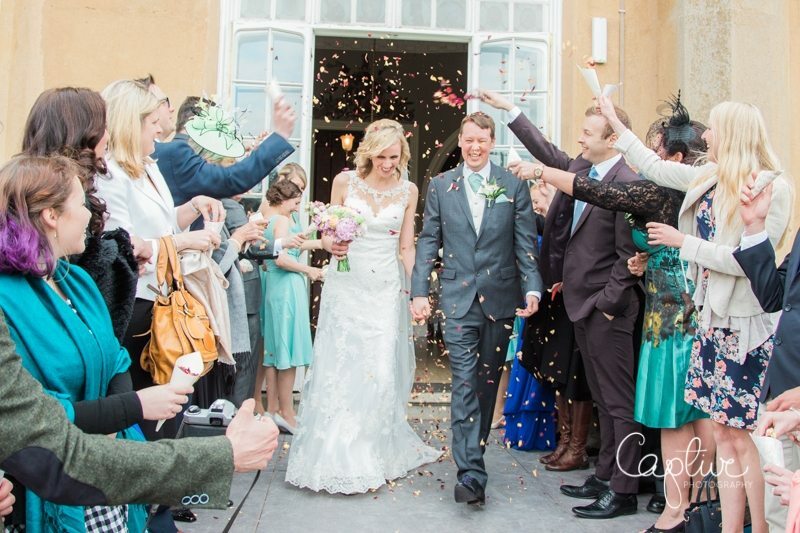 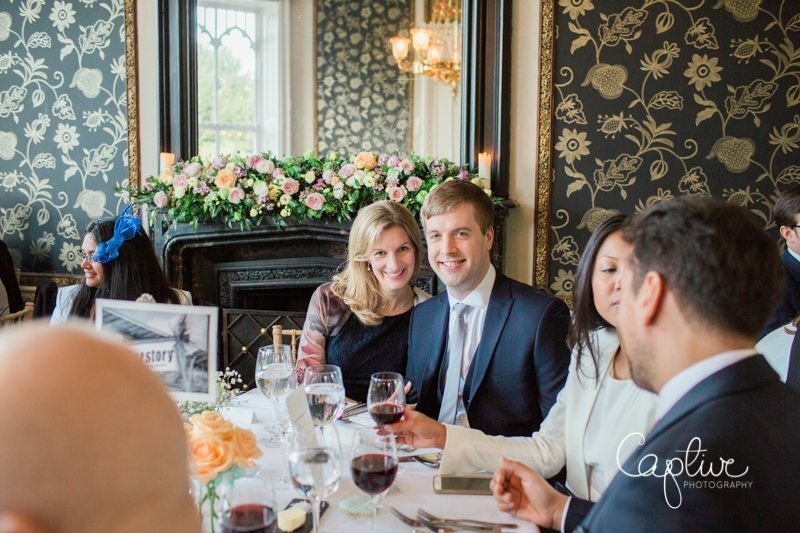 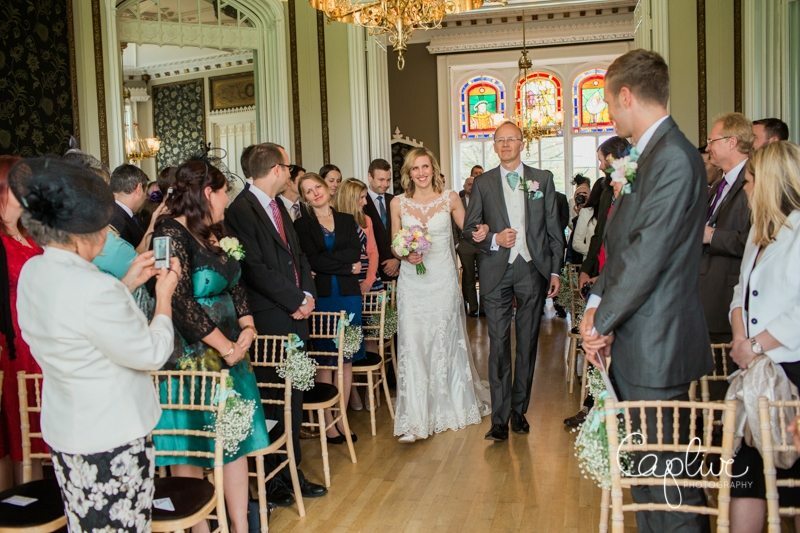 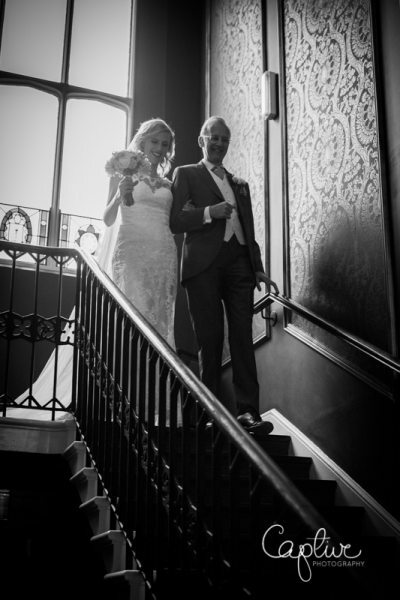 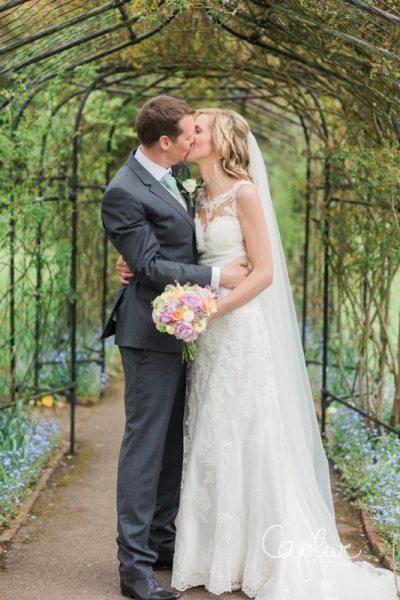 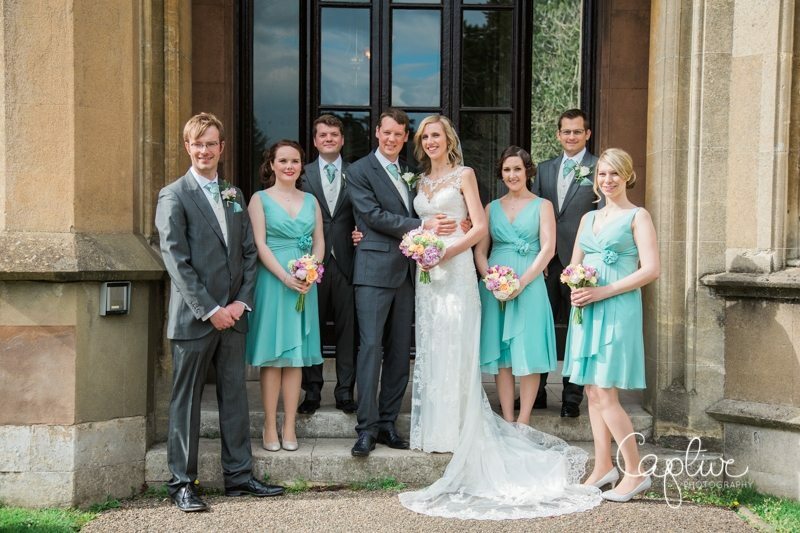 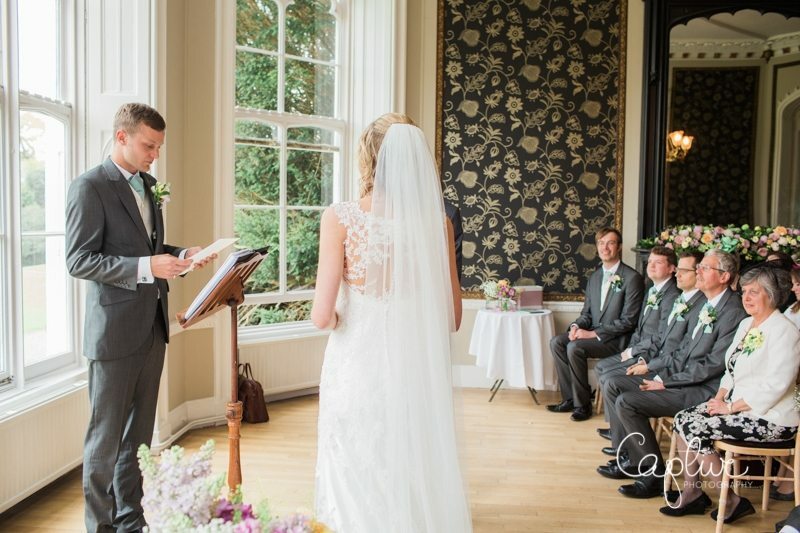 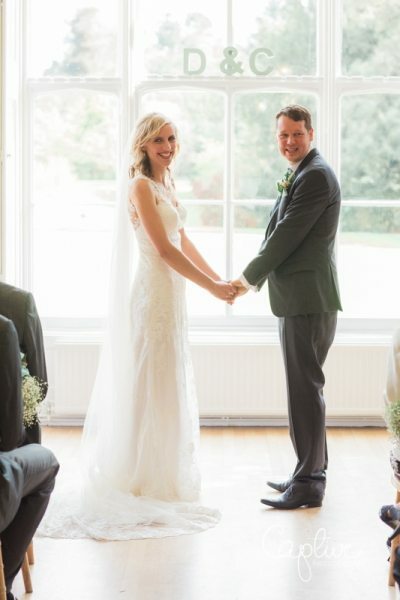 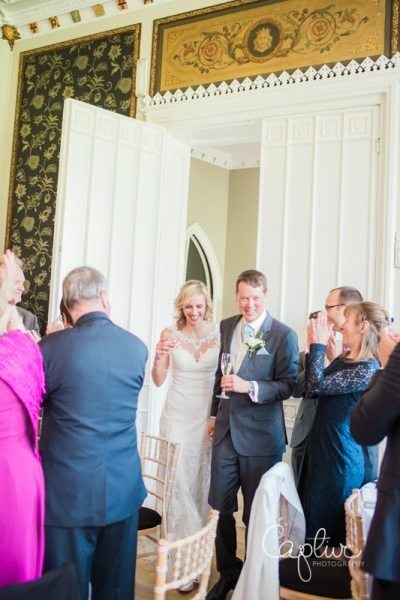 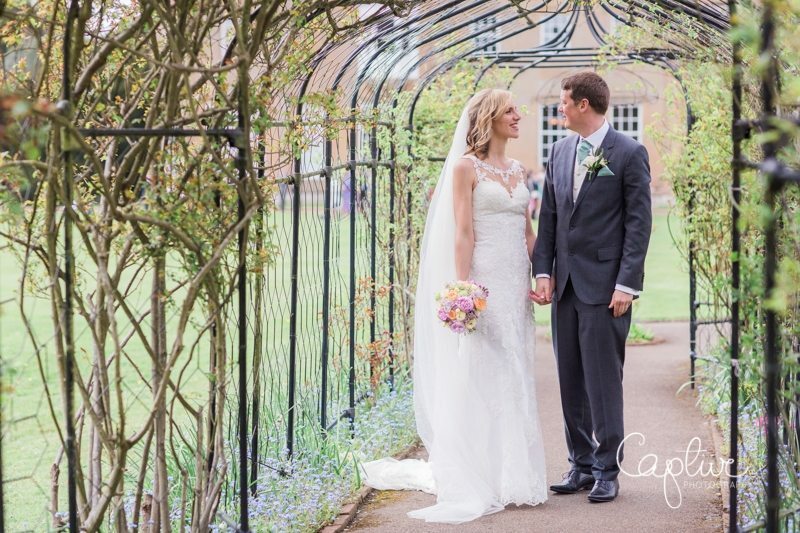 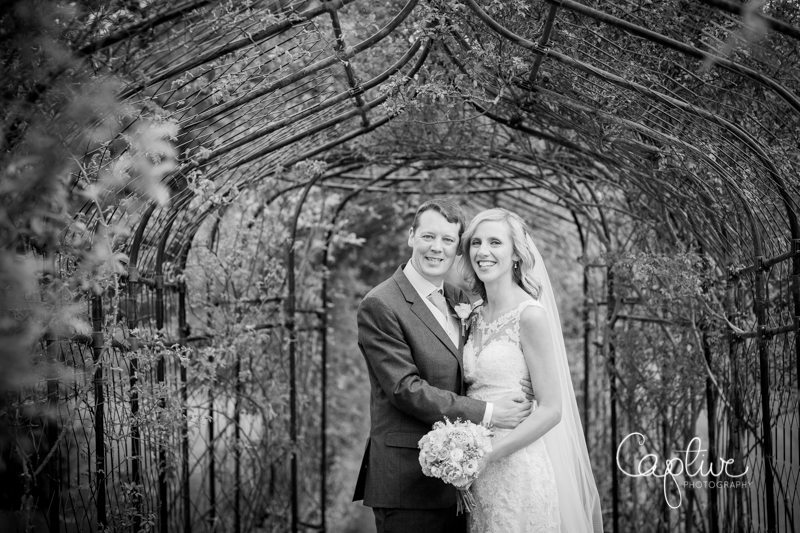 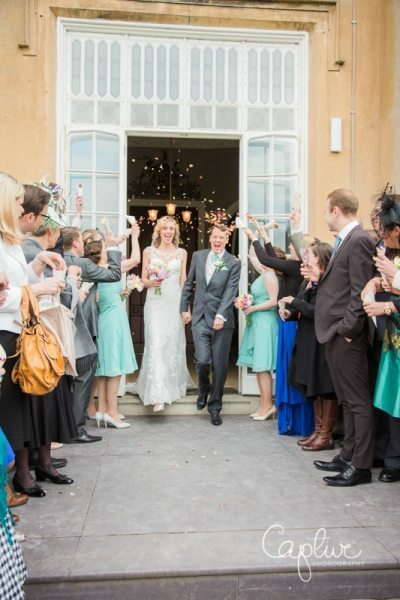 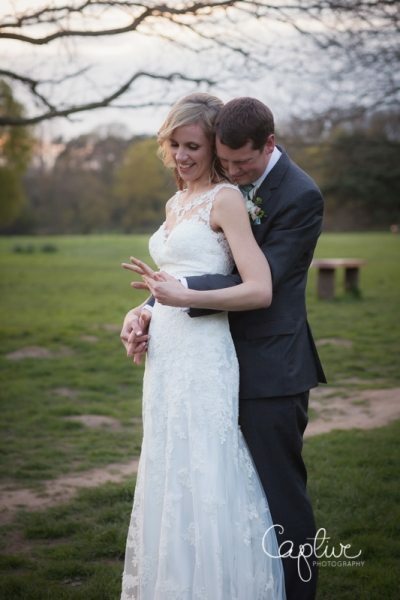 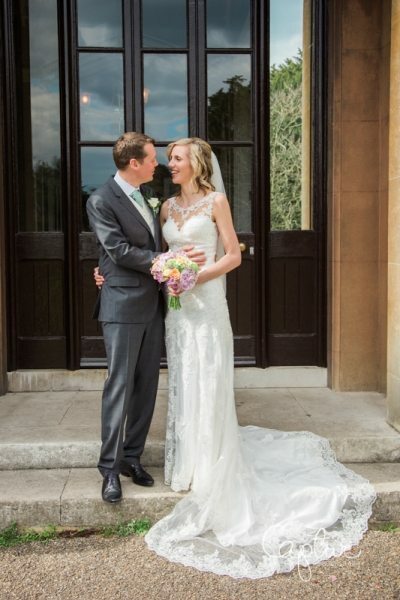 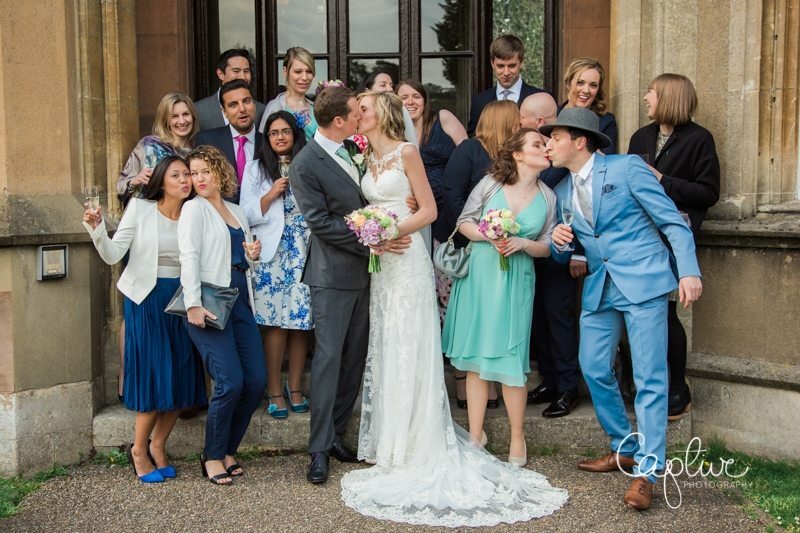 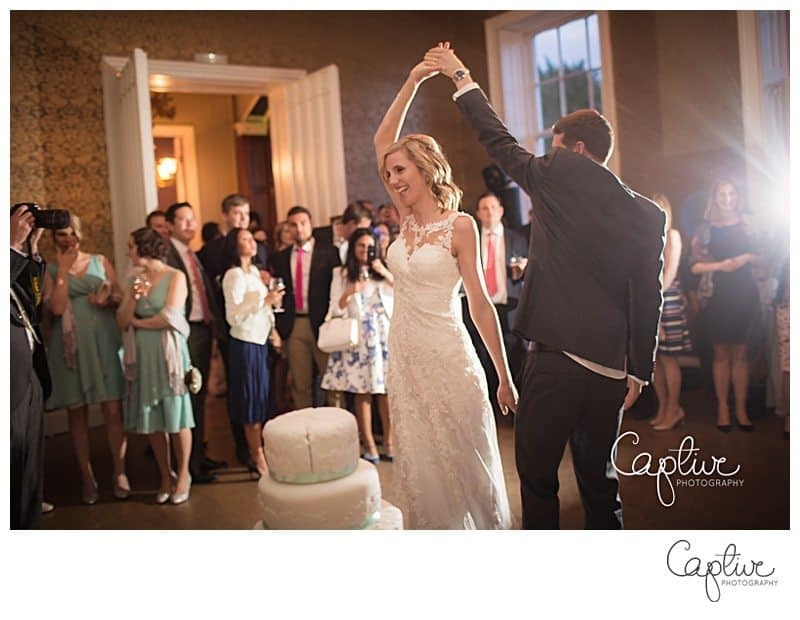 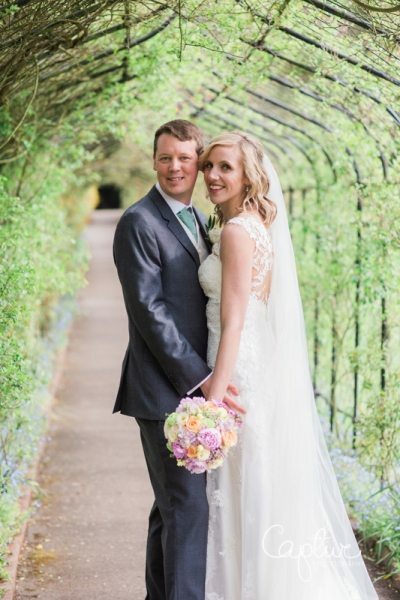 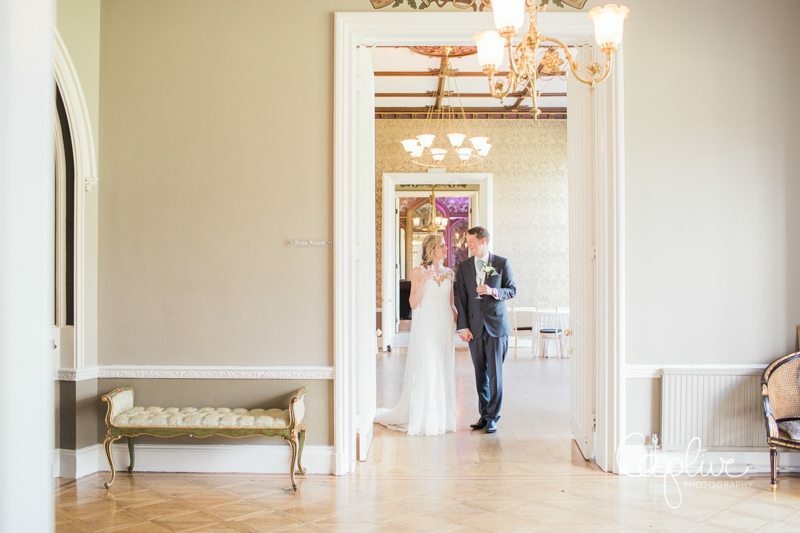 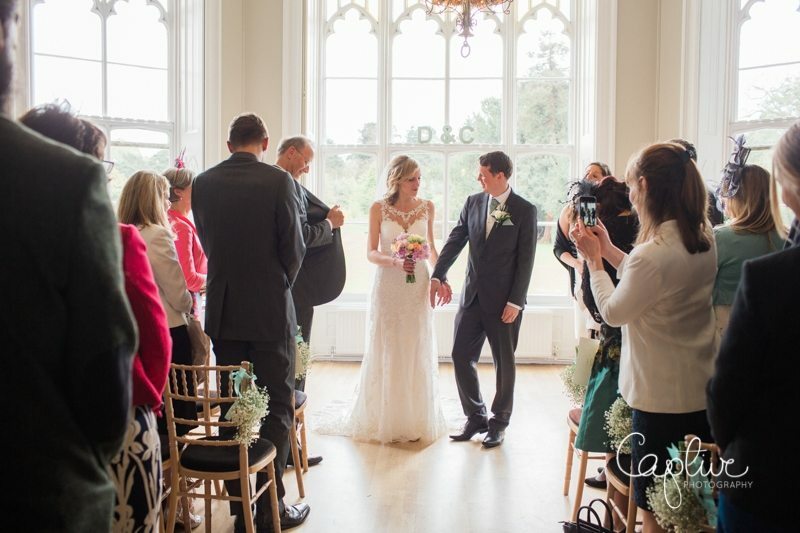 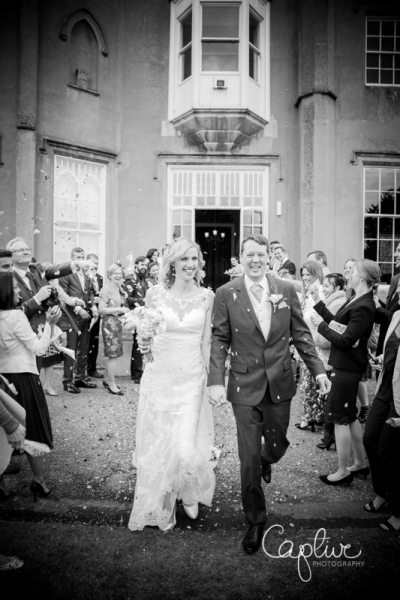 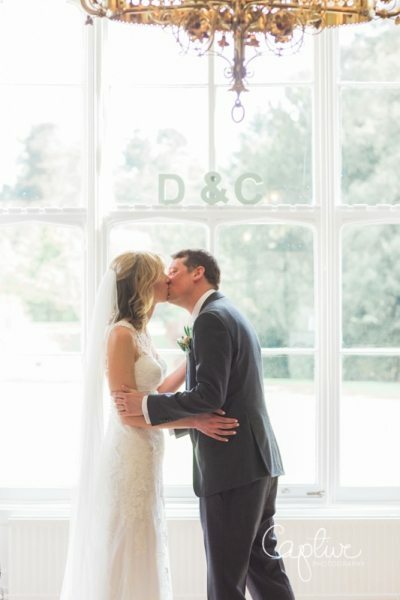 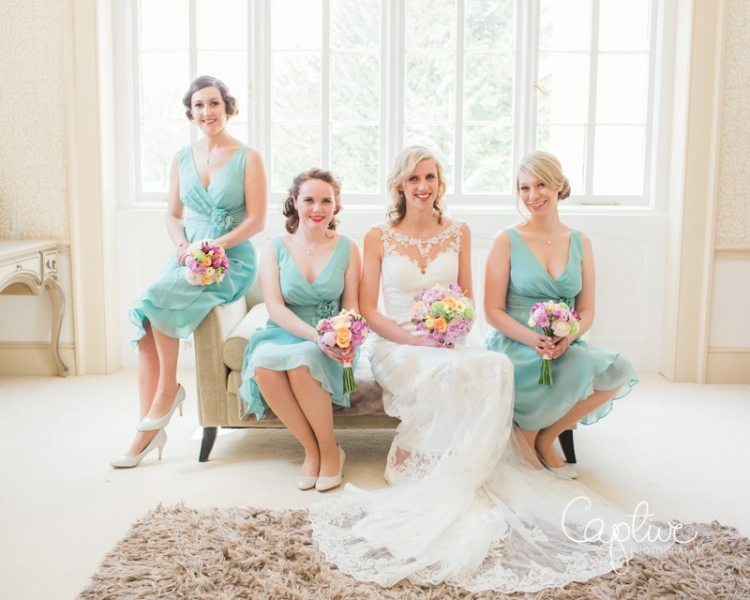 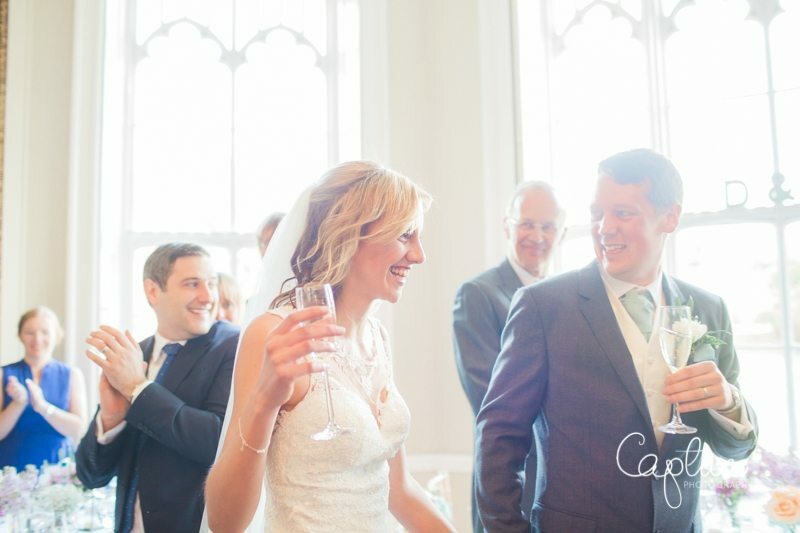 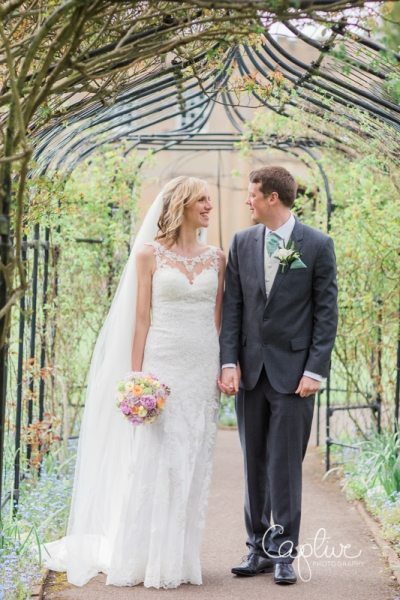 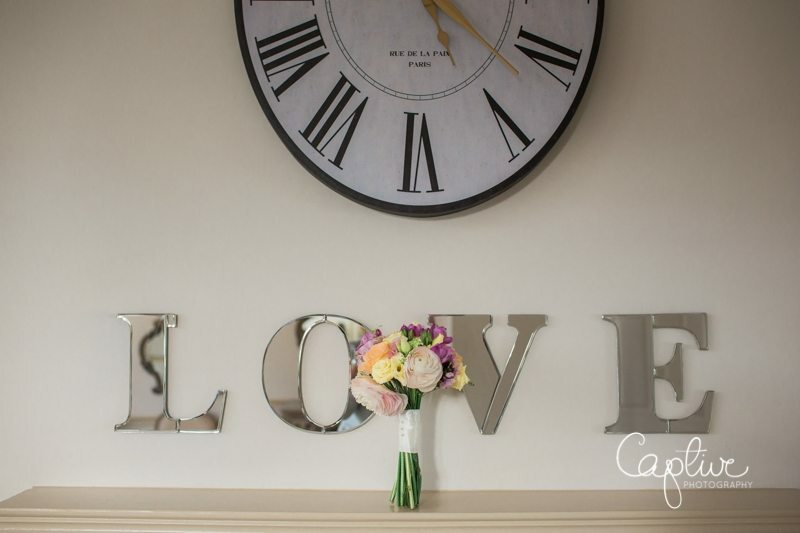 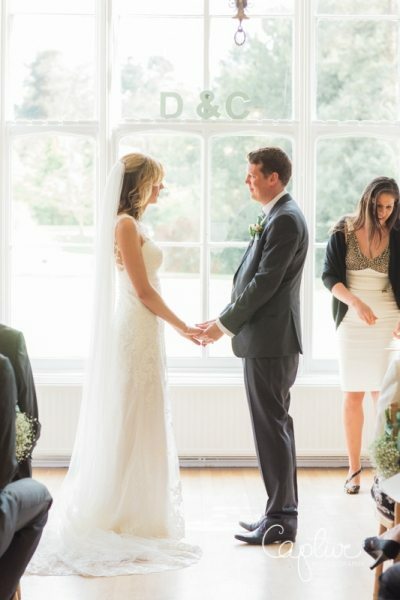 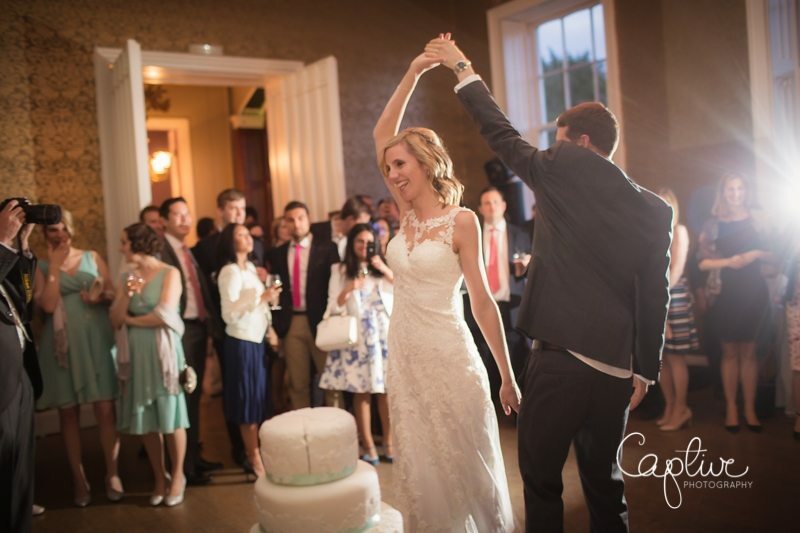 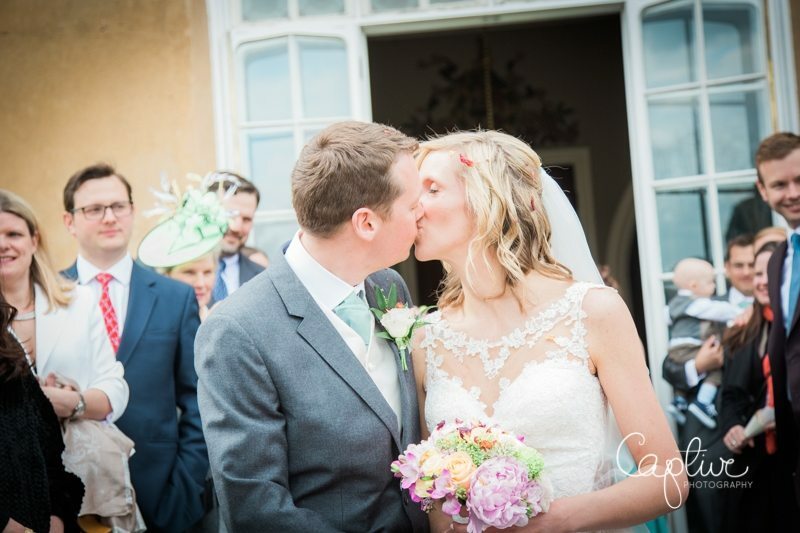 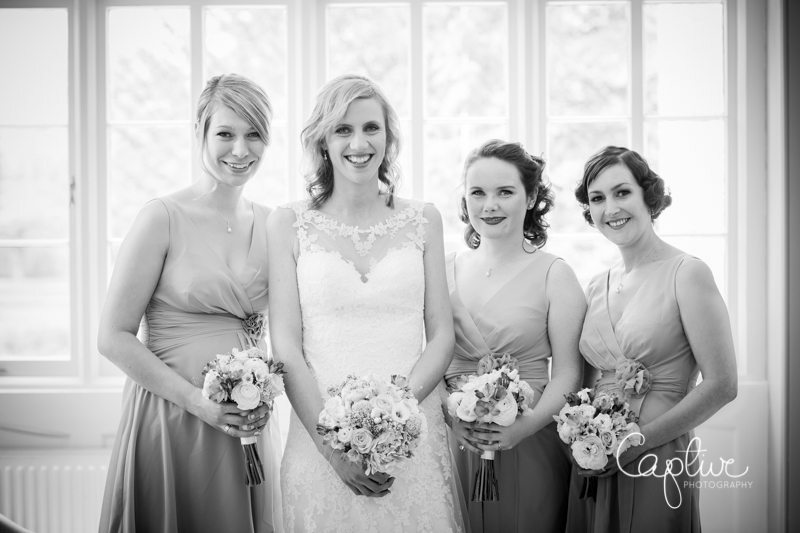 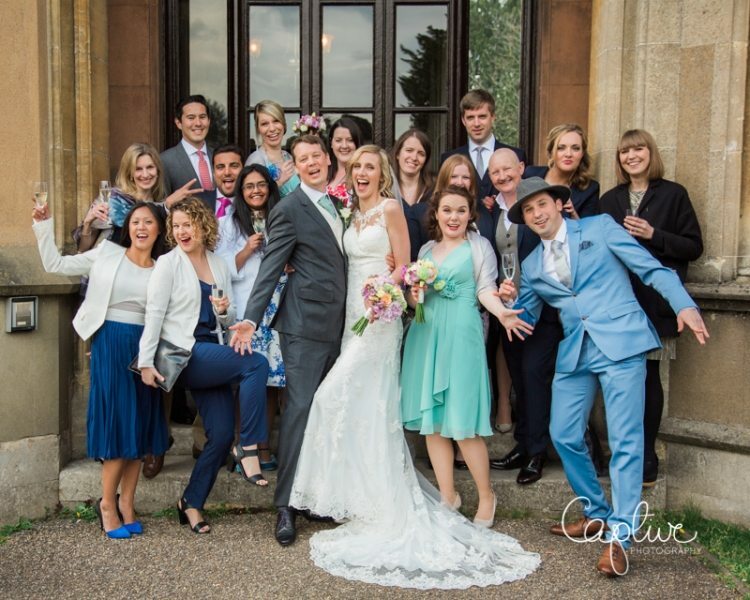 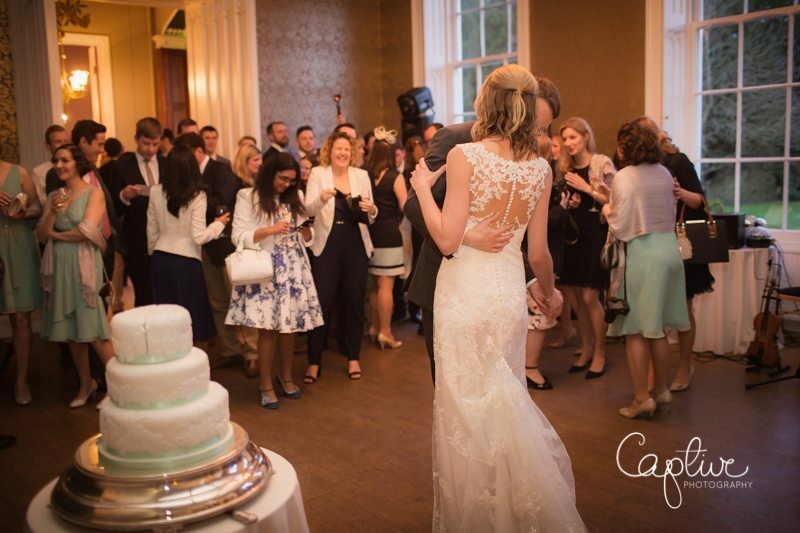 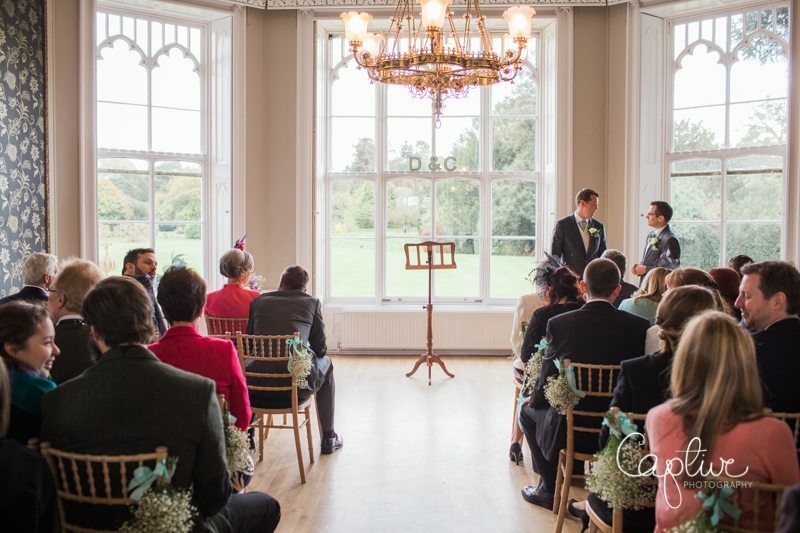 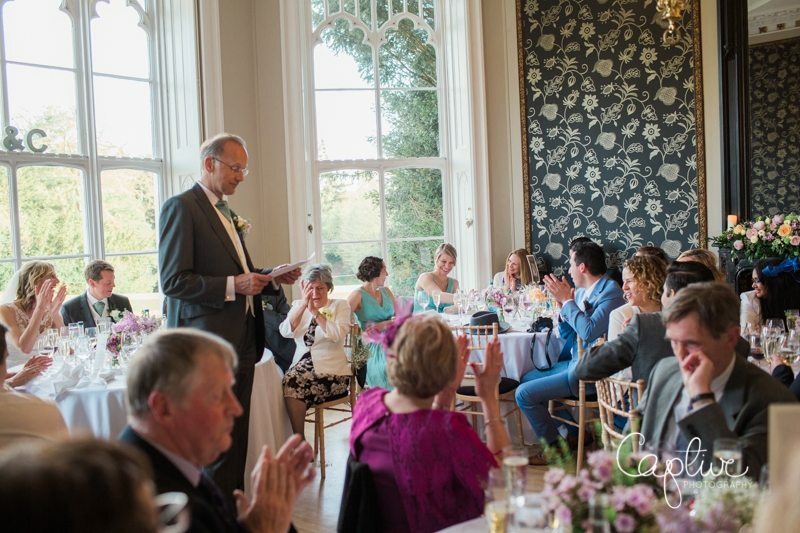 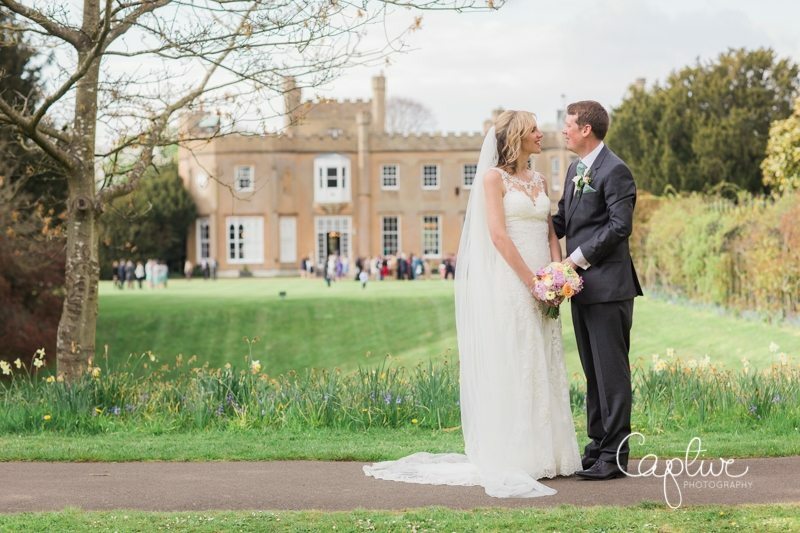 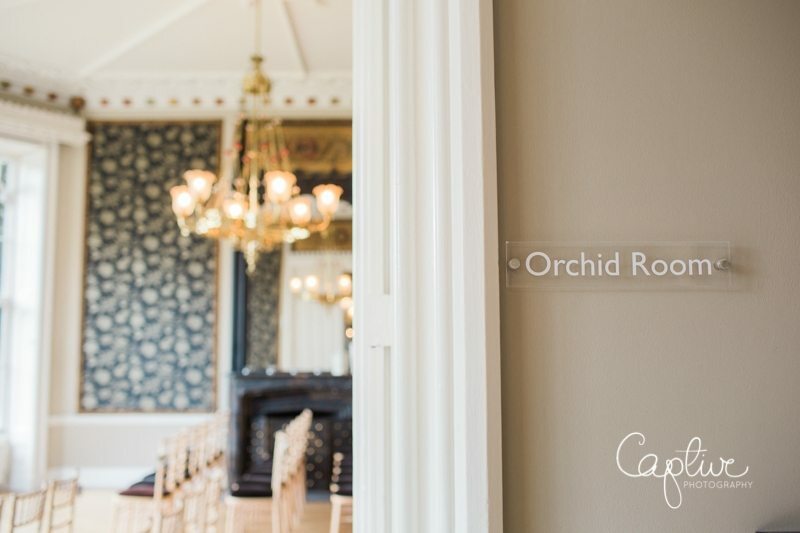 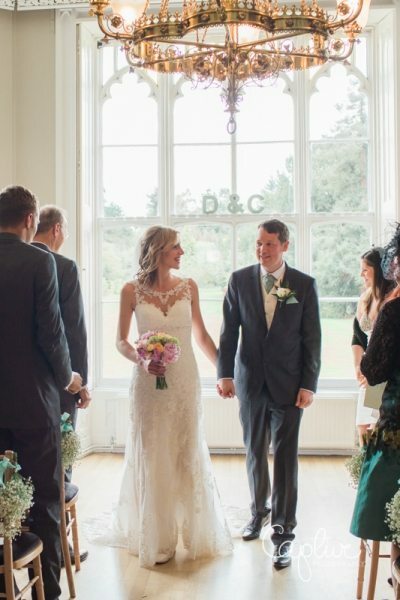 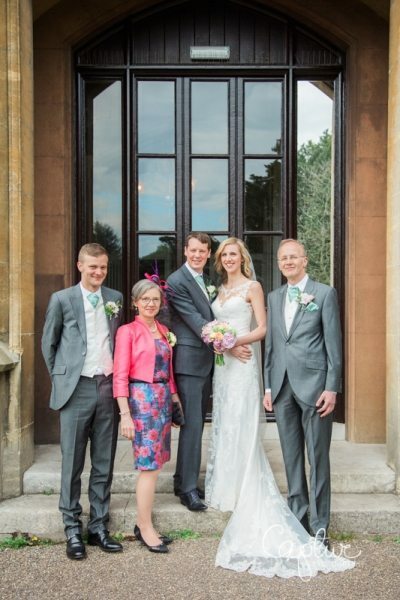 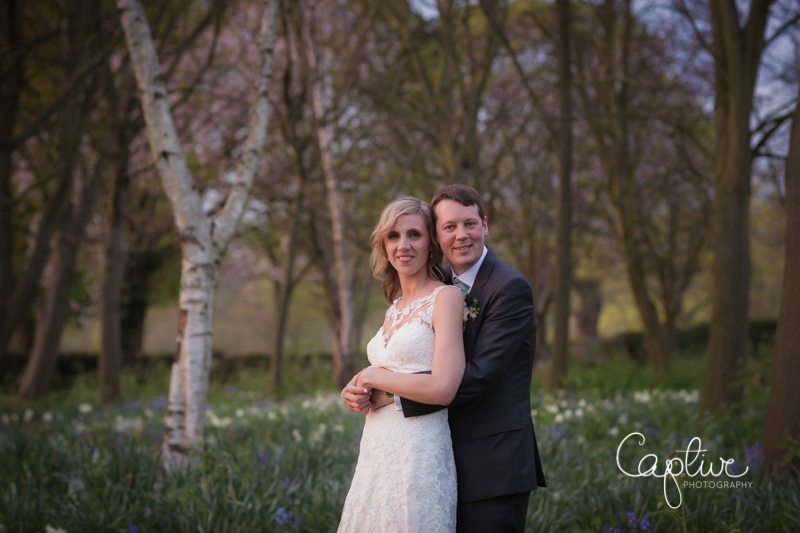 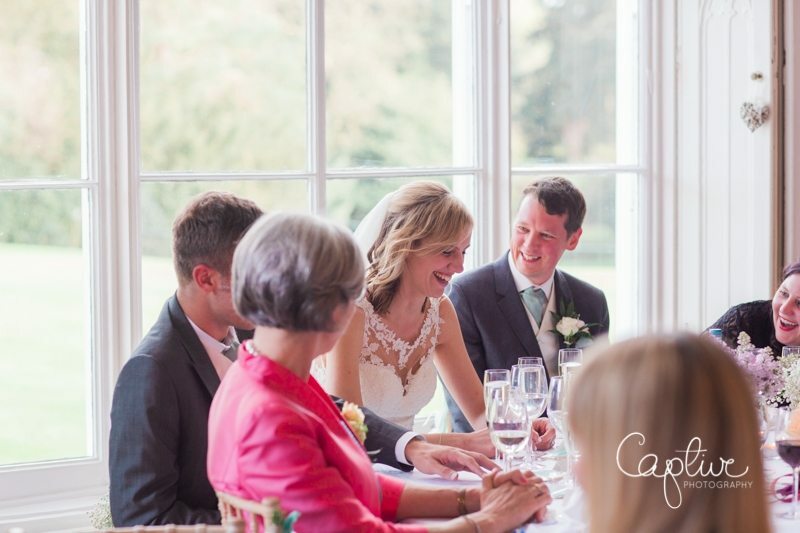 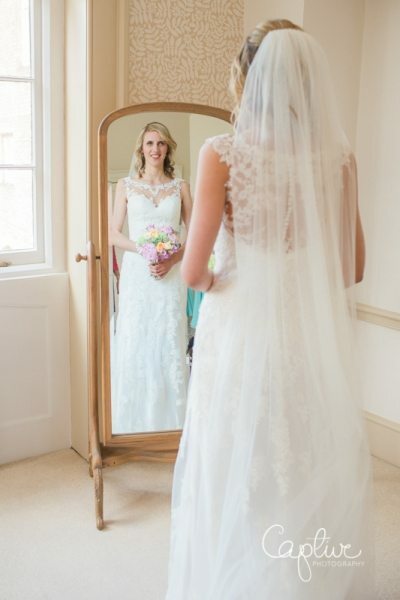 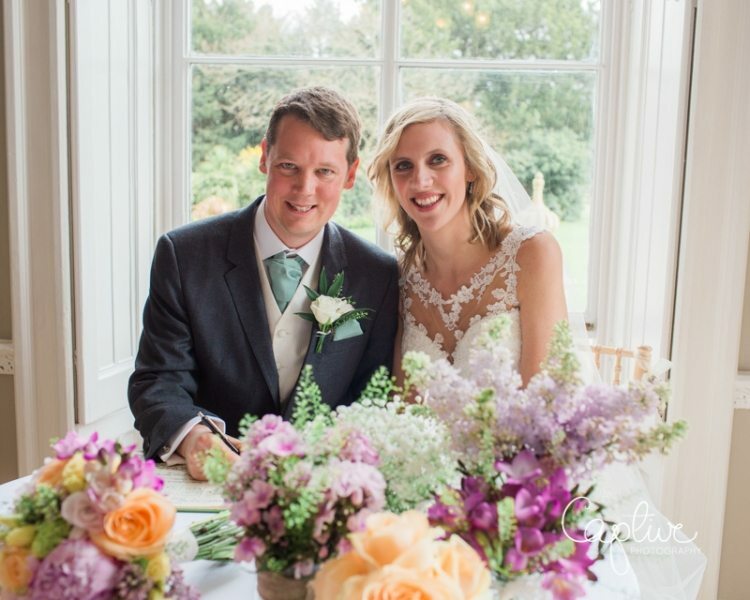 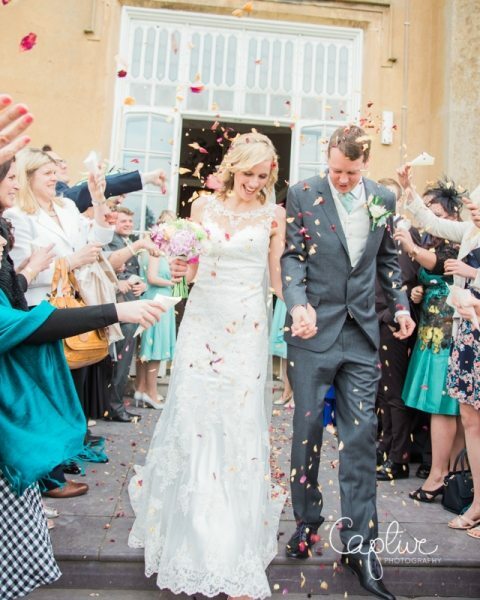 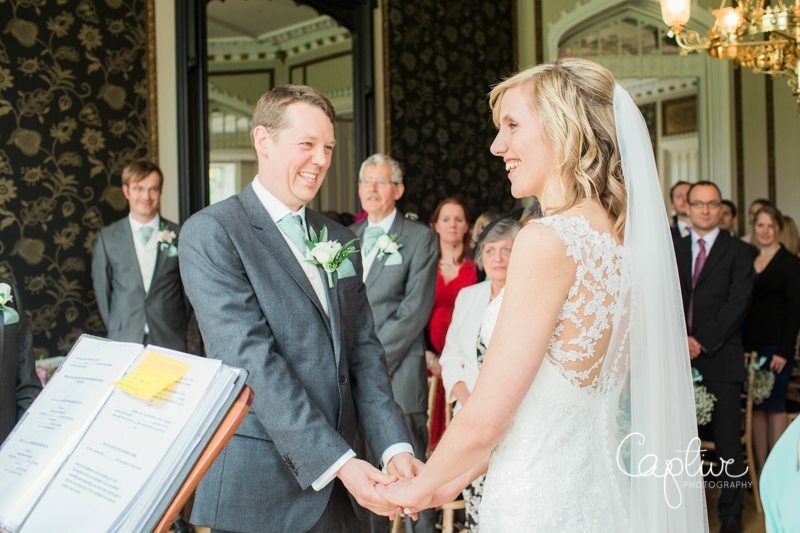 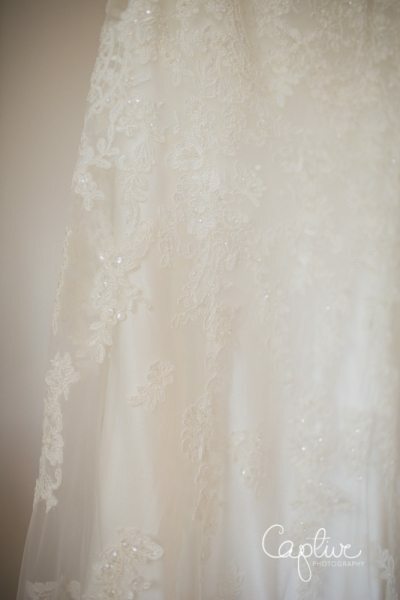 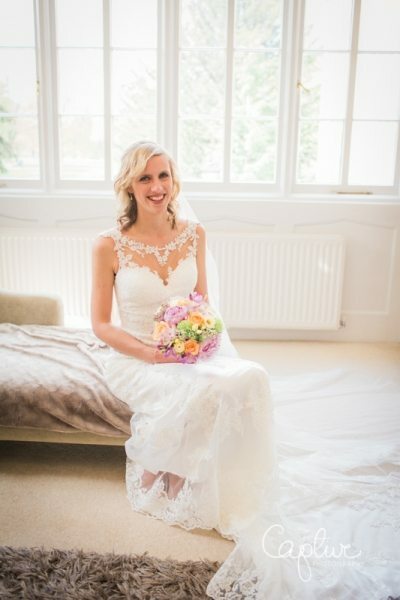 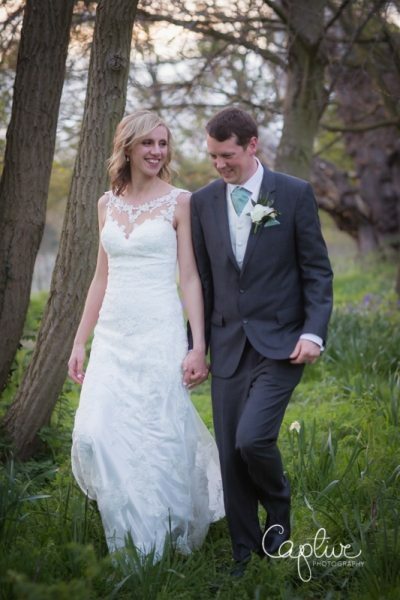 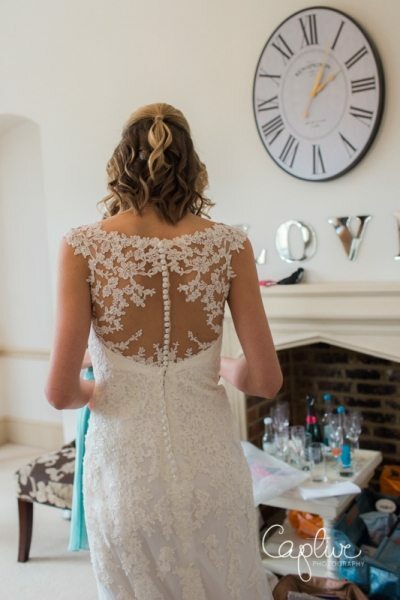 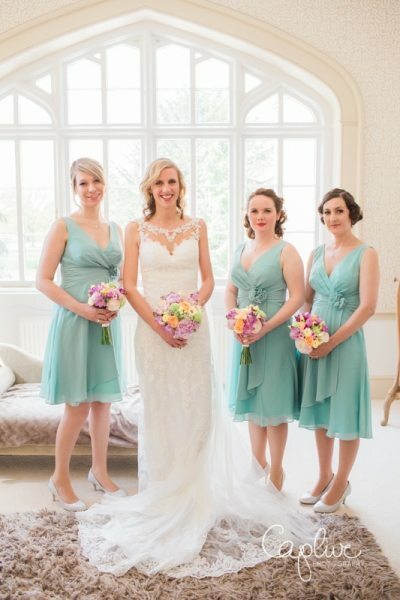 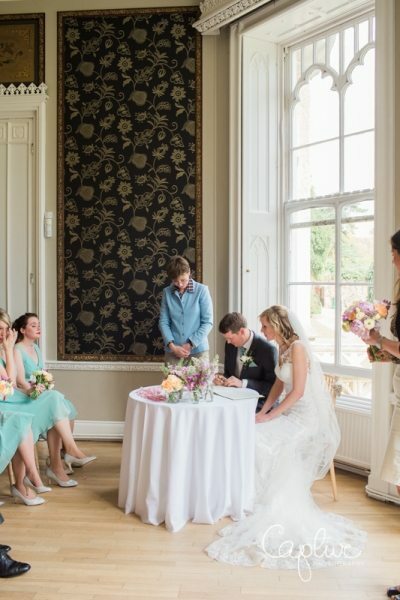 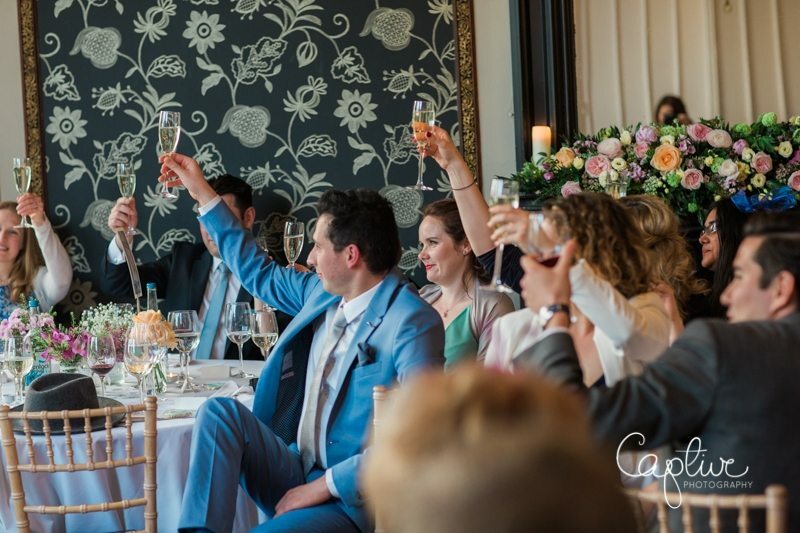 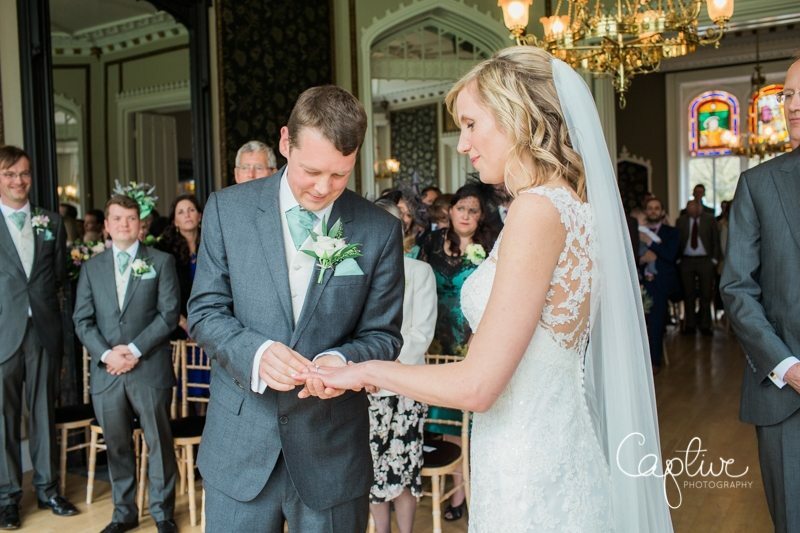 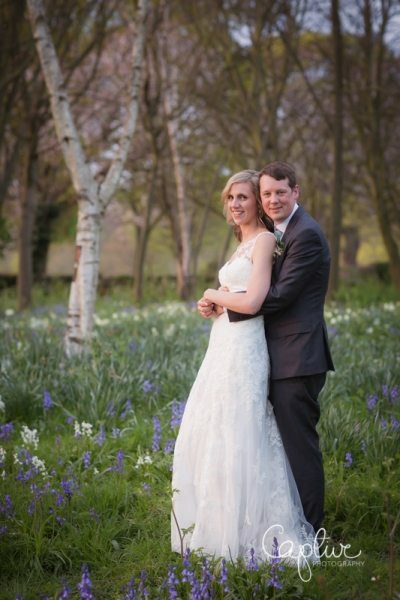 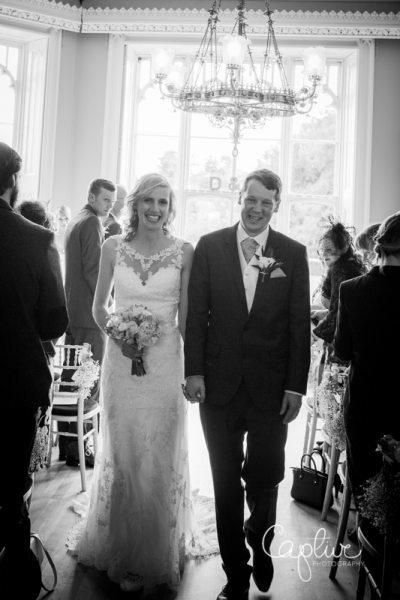 Dave & Cat were married at Nonsuch Mansion last weekend in one of my favourite wedding venues in Surrey! 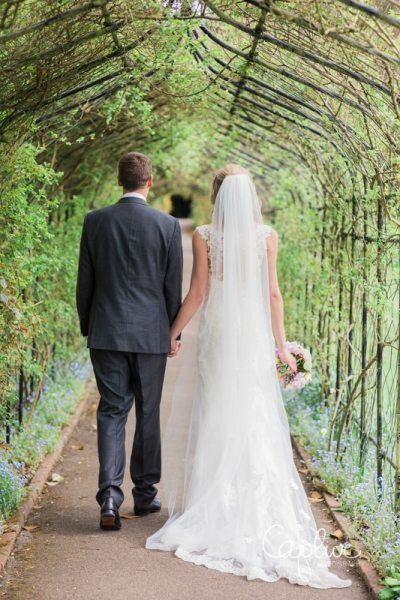 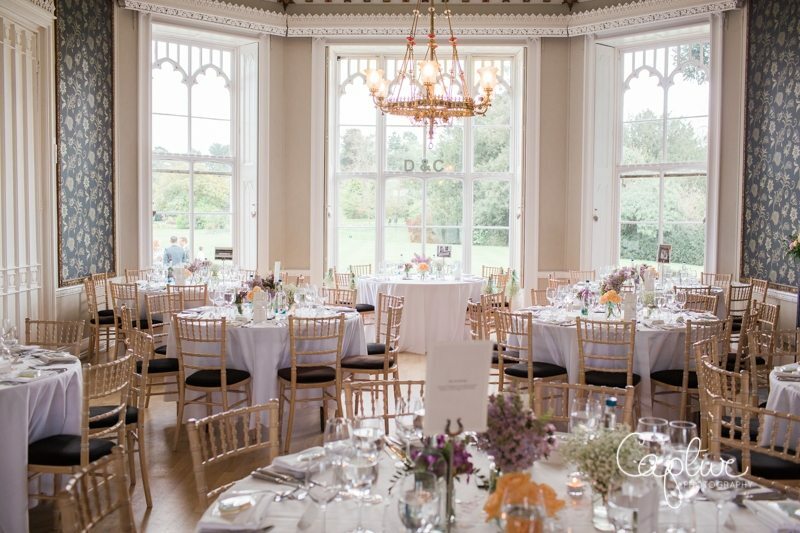 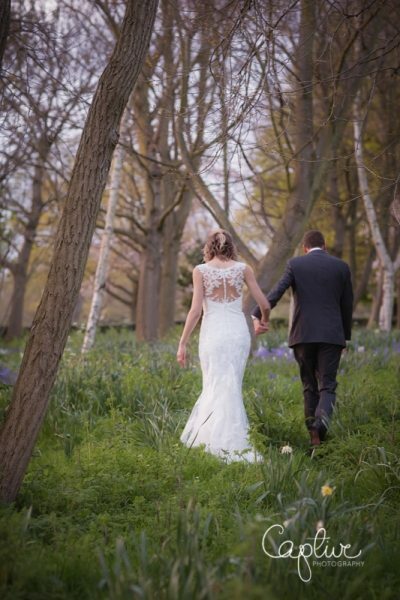 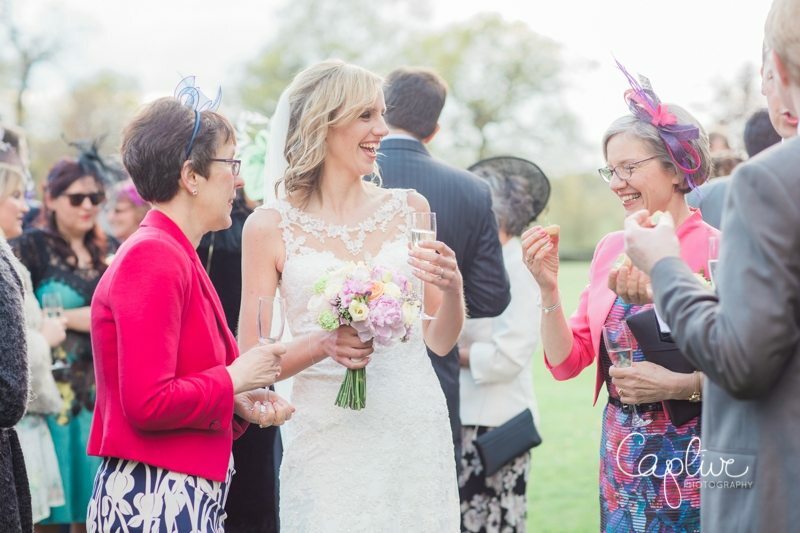 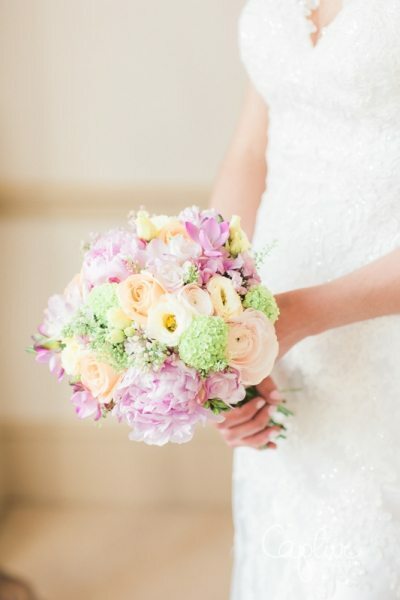 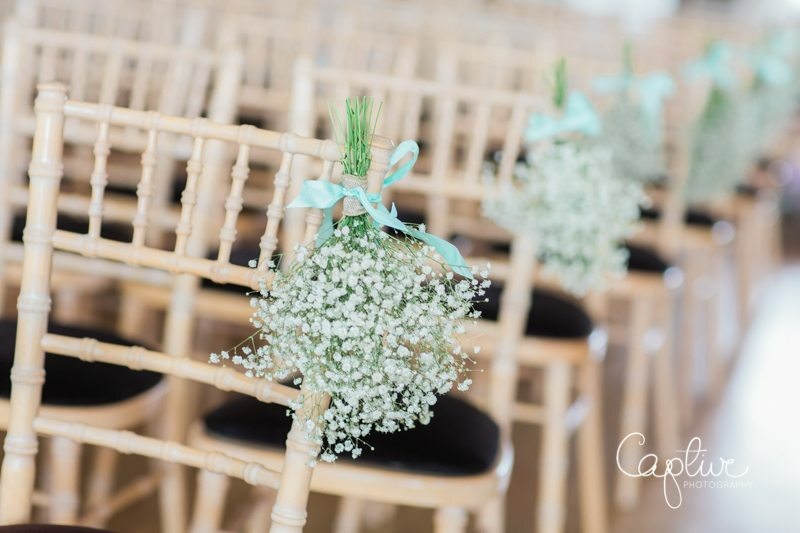 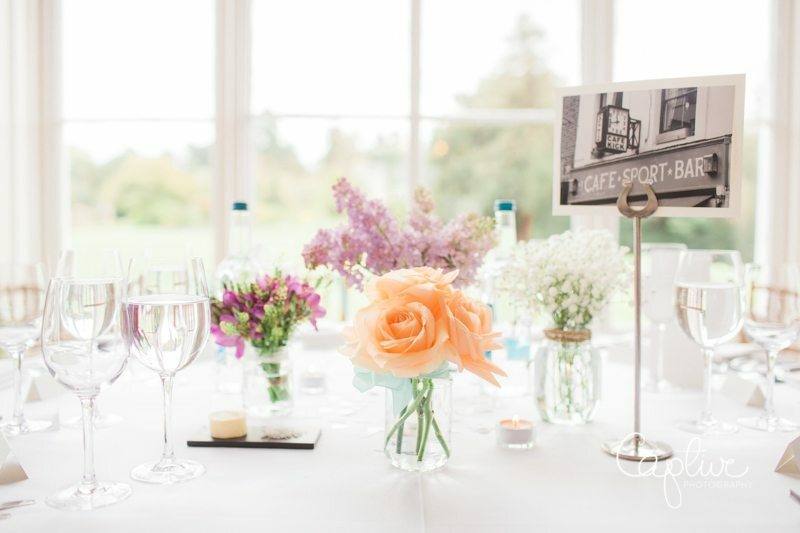 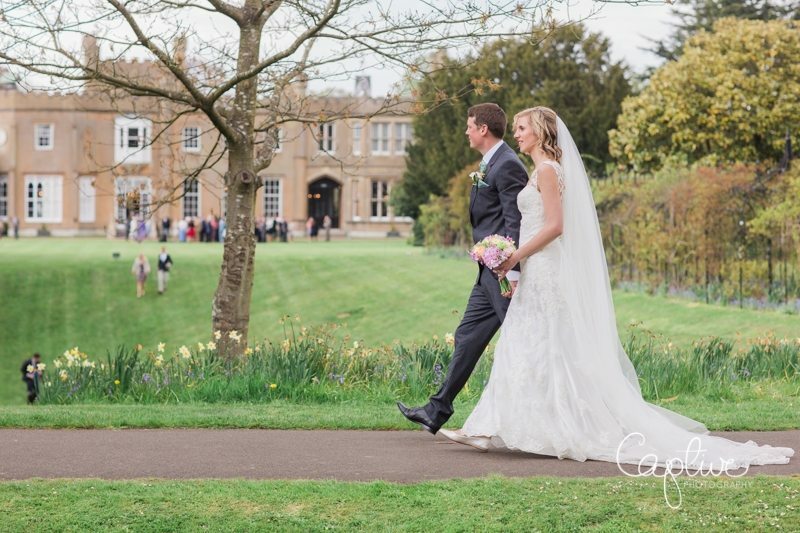 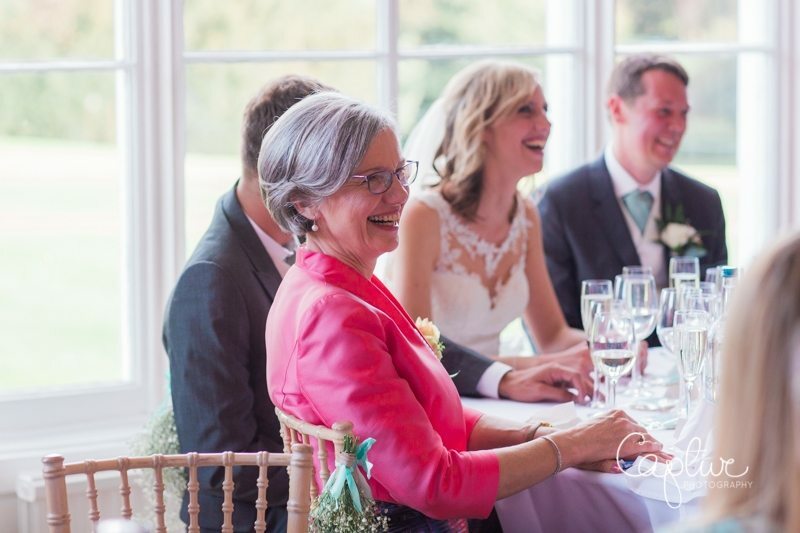 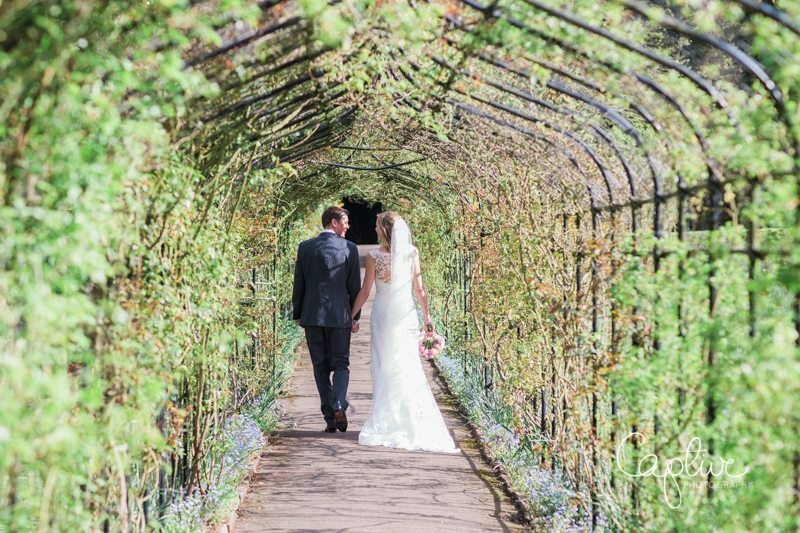 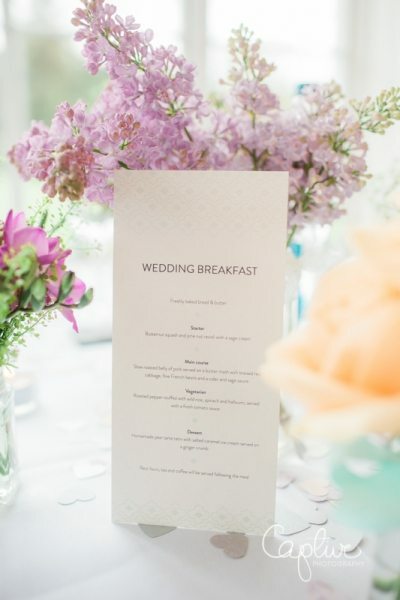 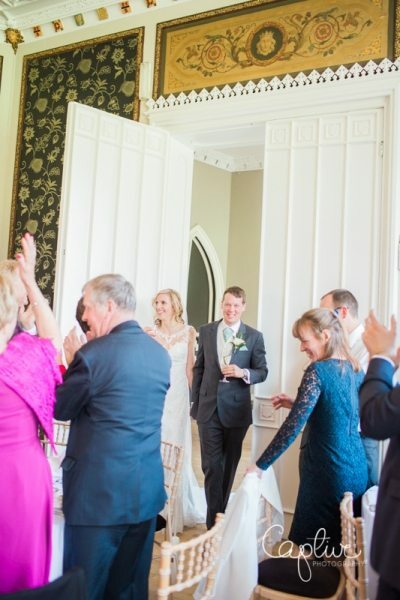 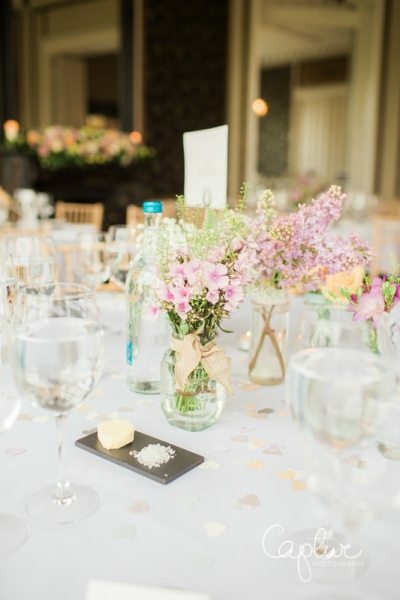 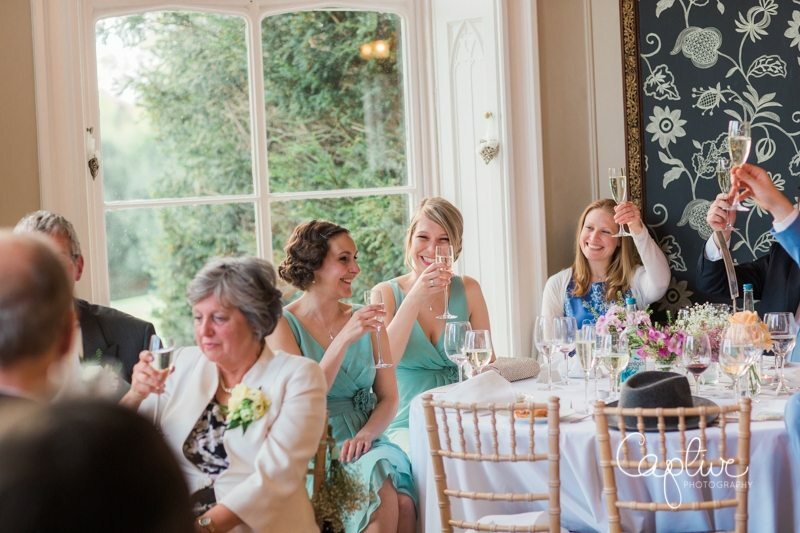 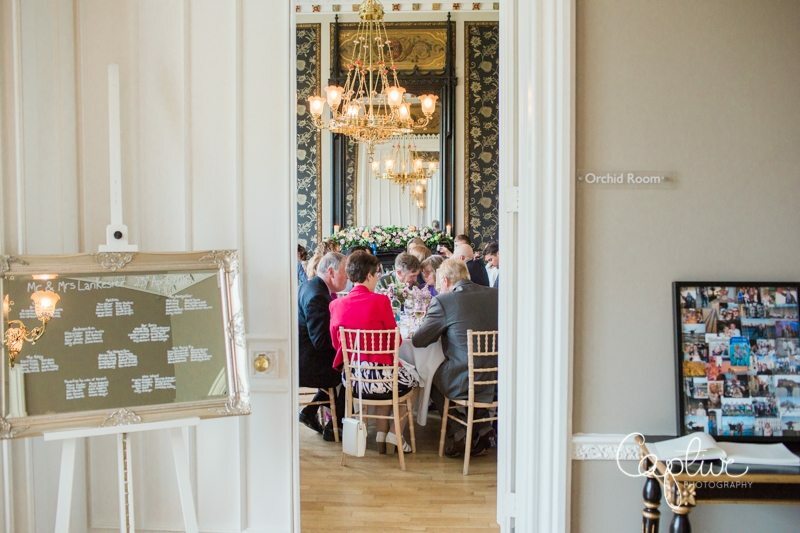 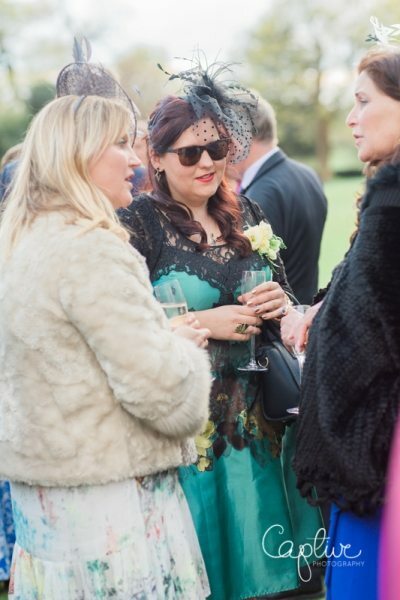 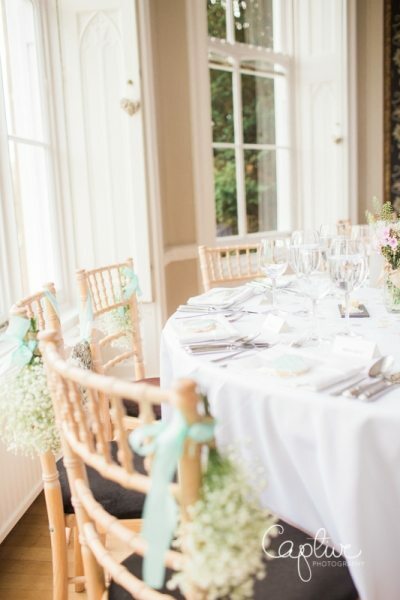 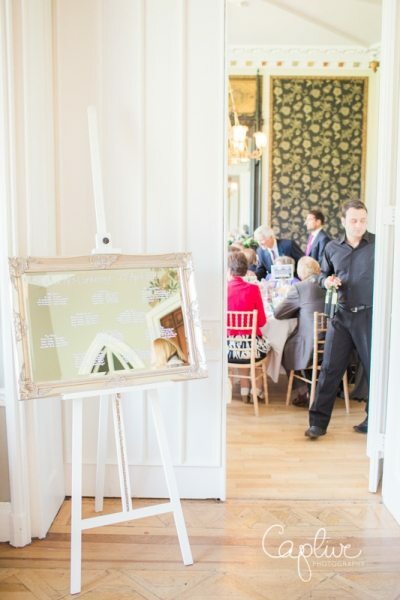 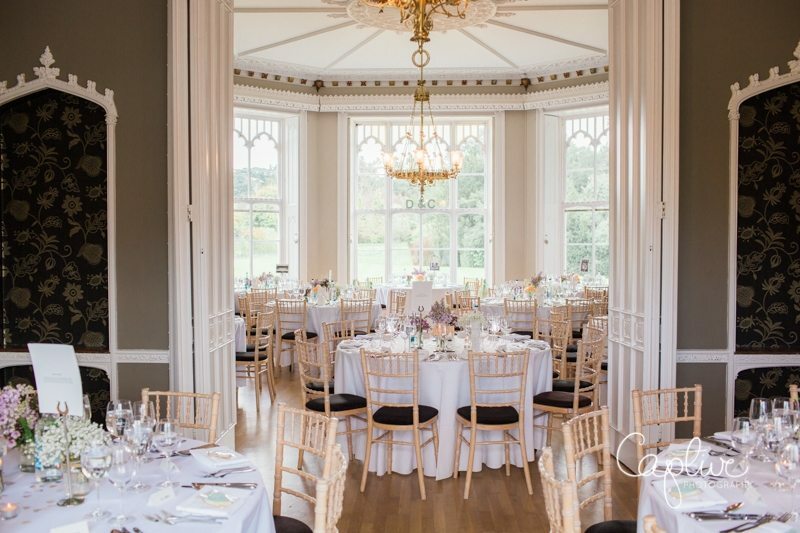 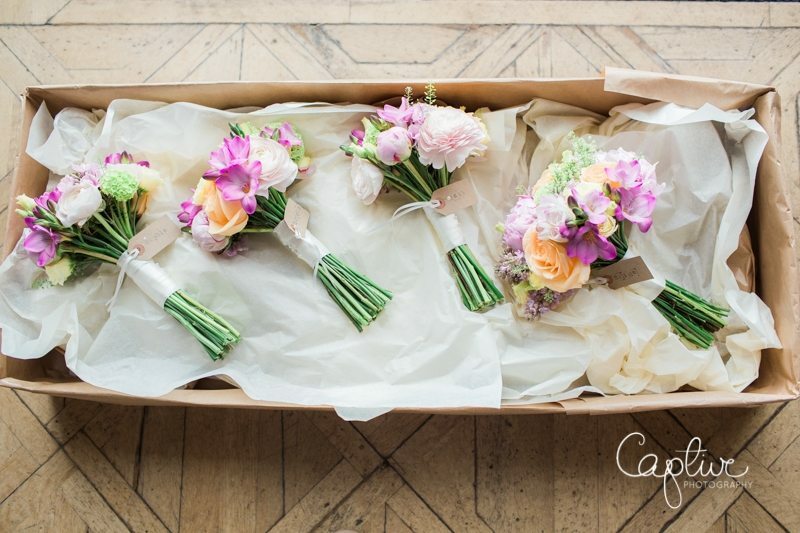 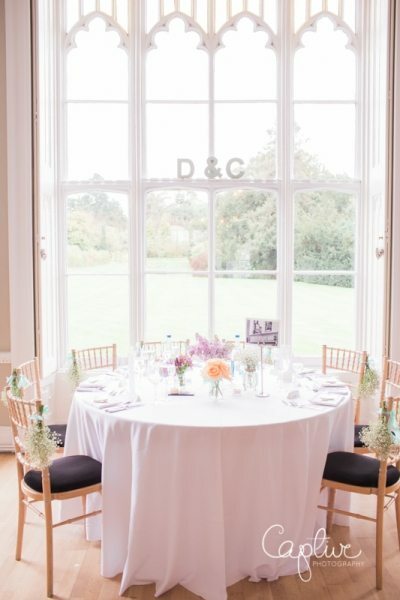 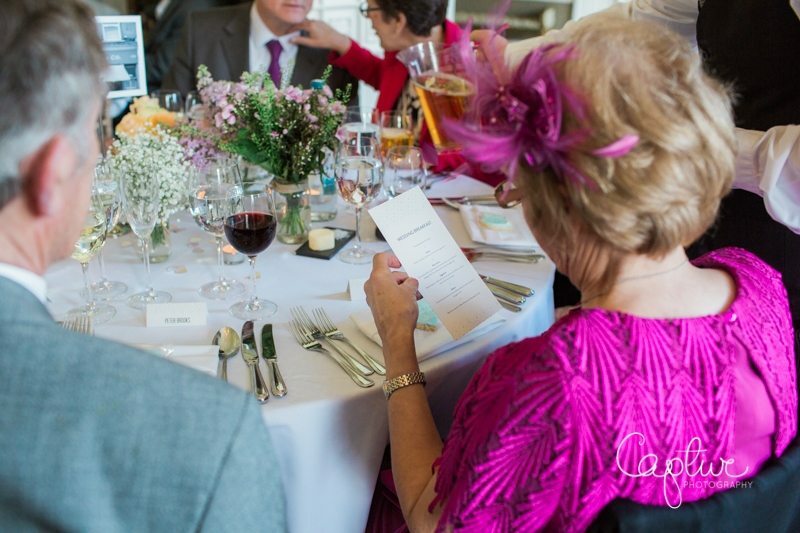 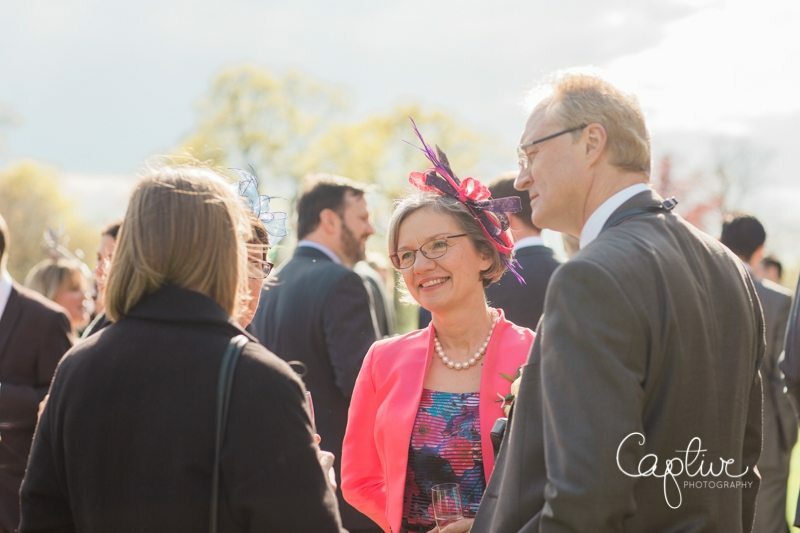 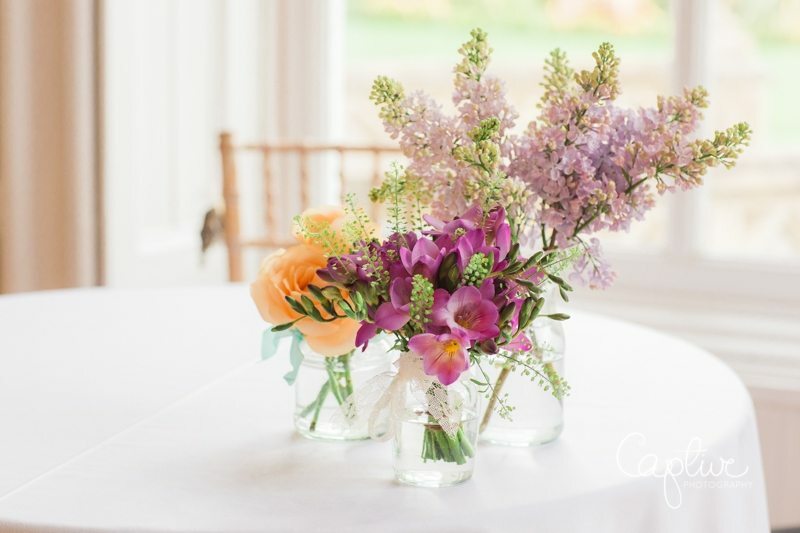 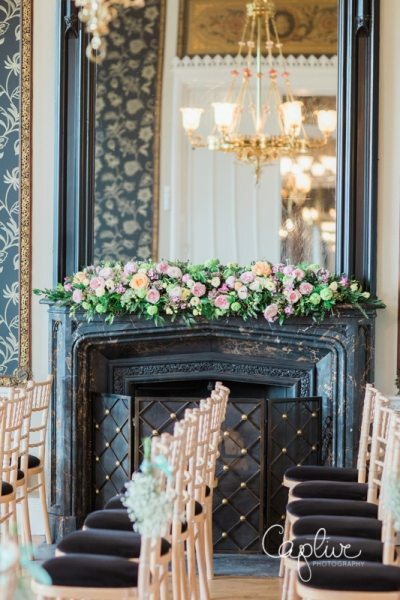 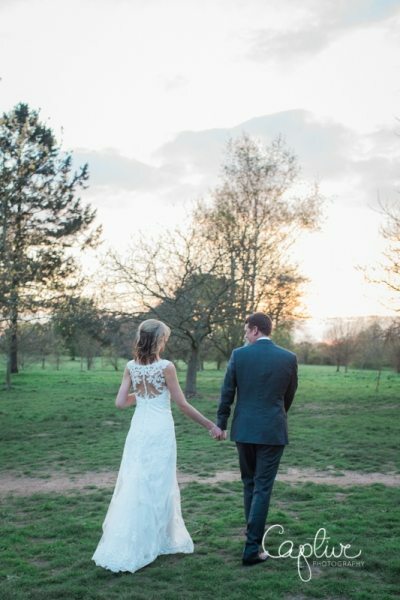 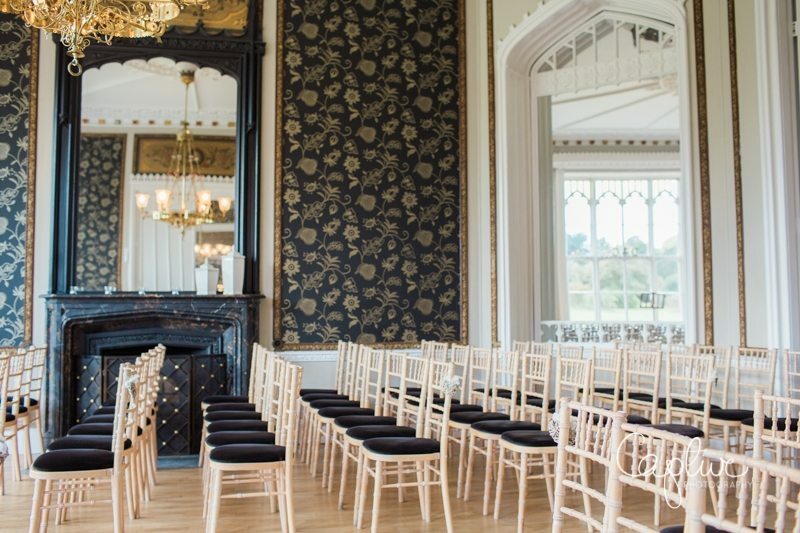 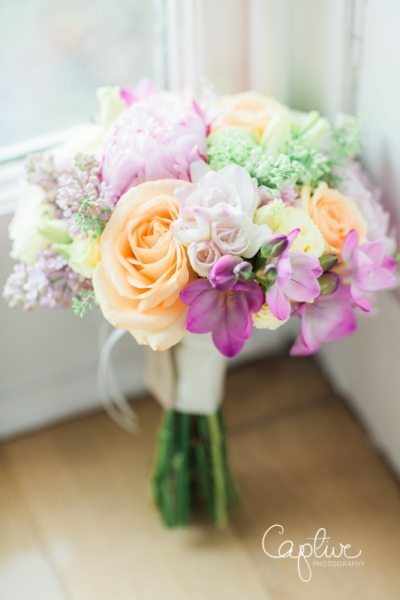 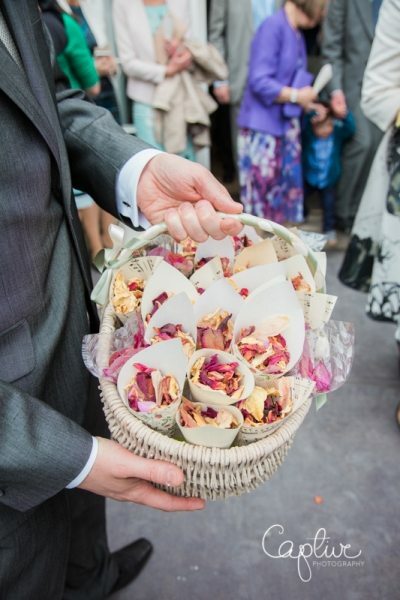 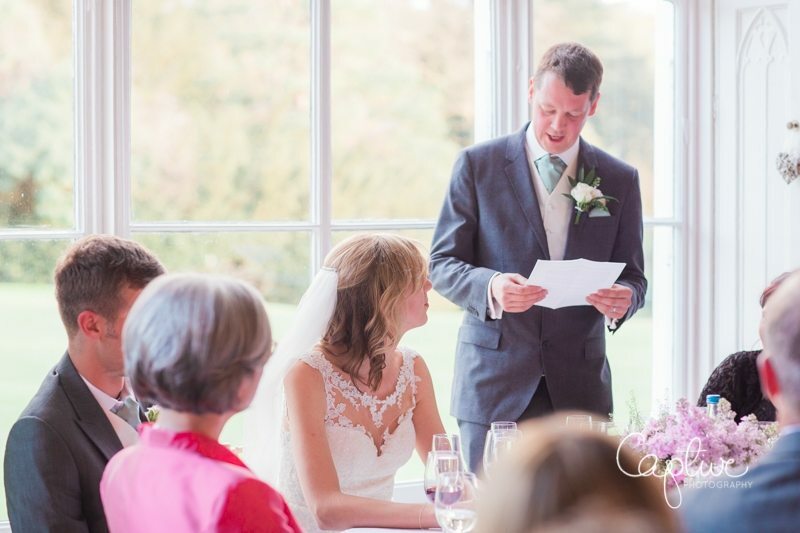 A glorious venue run by the Bovingdons Catering, this venue ticks all the boxes with beautiful interiors, stunning grounds, and food to die for…. 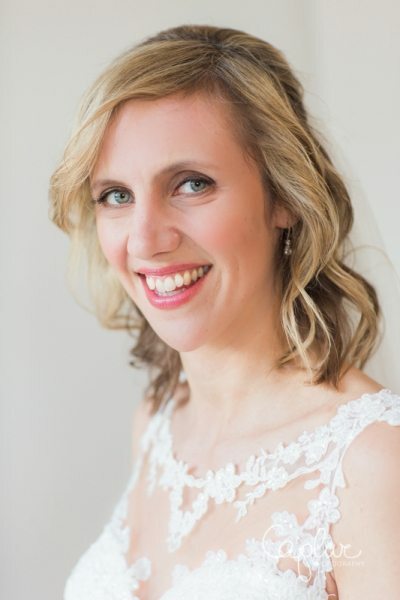 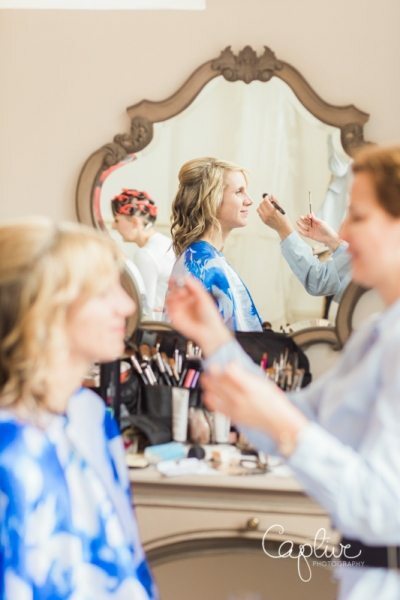 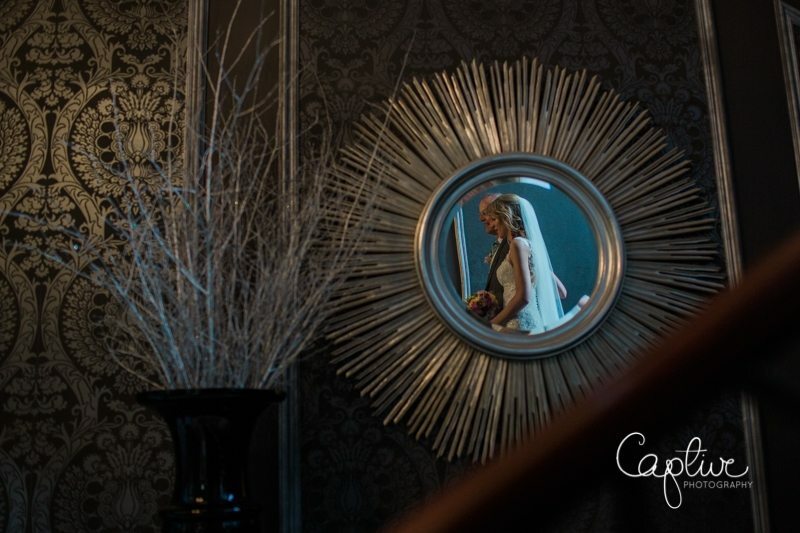 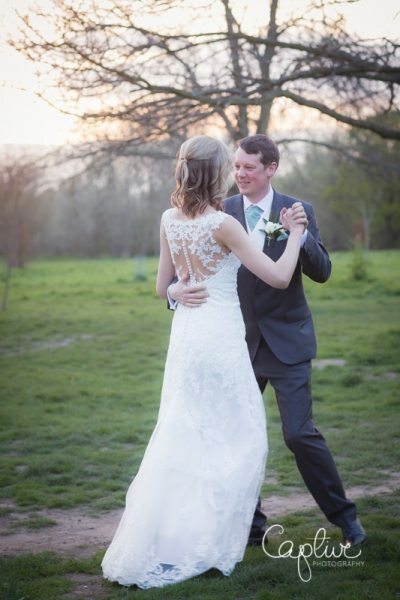 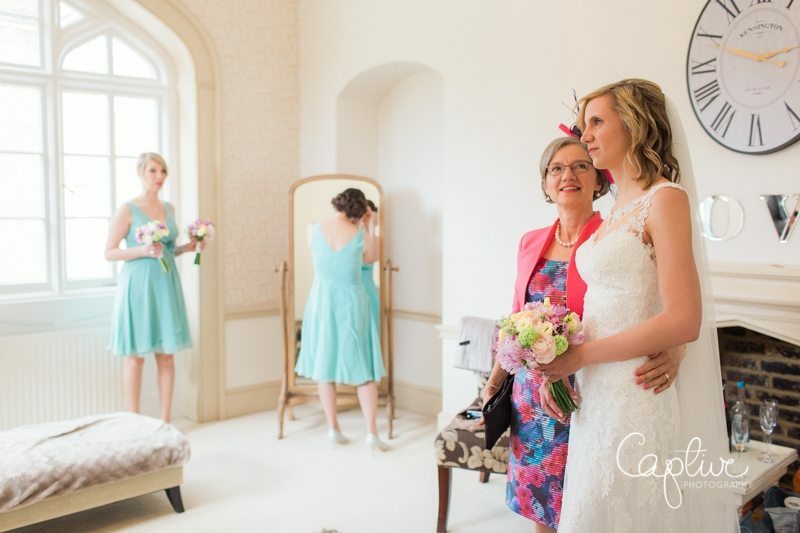 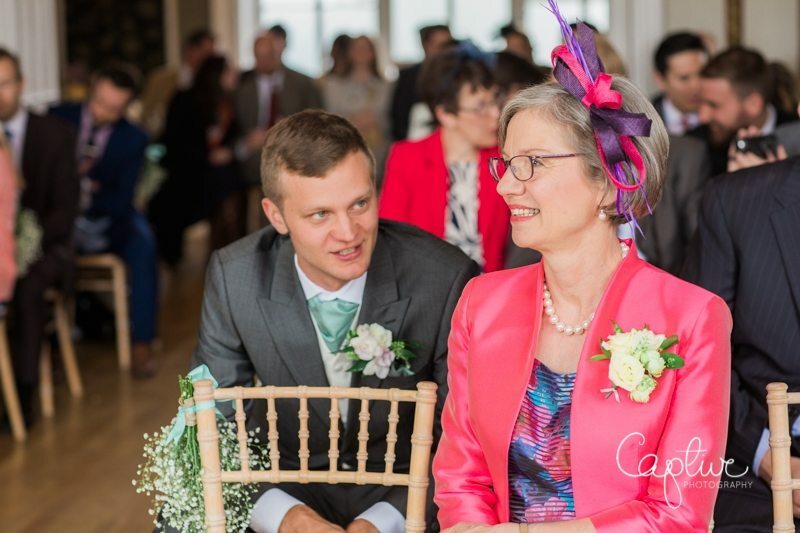 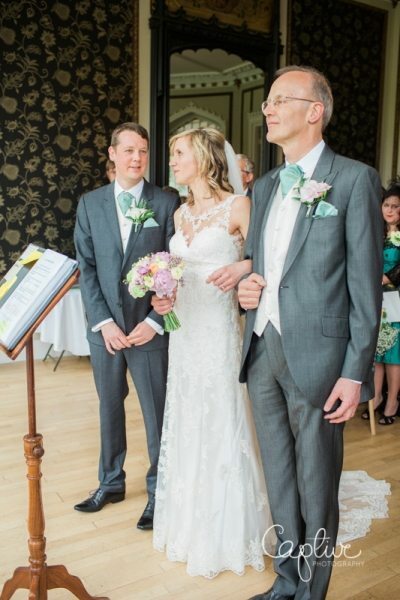 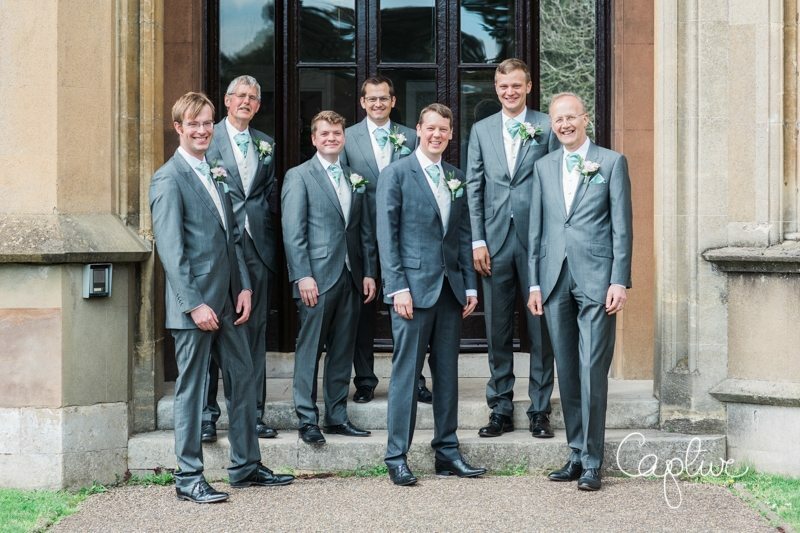 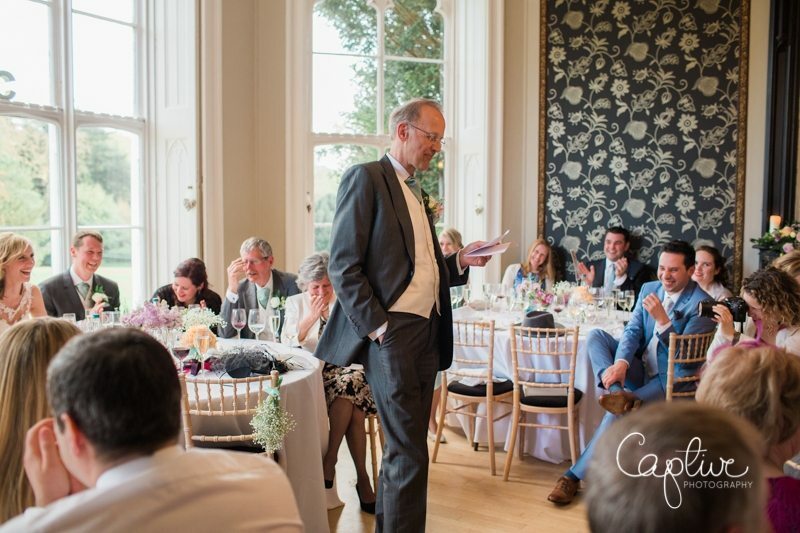 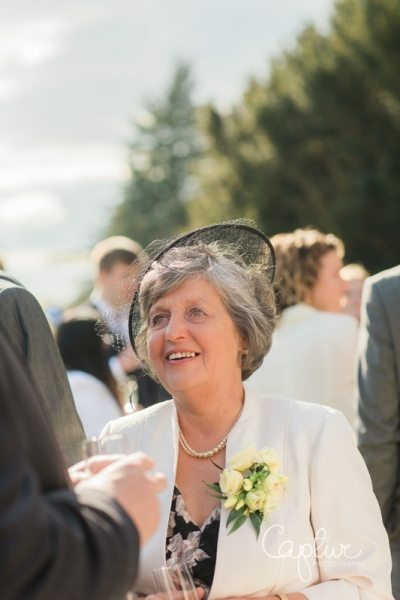 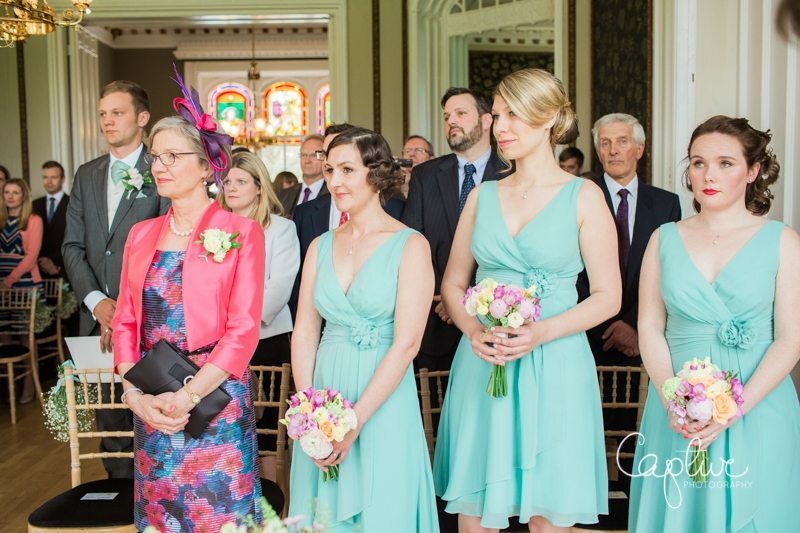 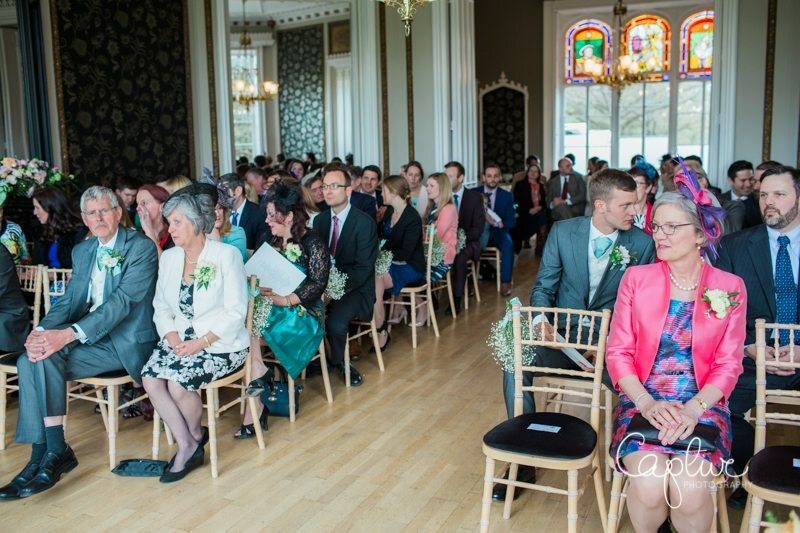 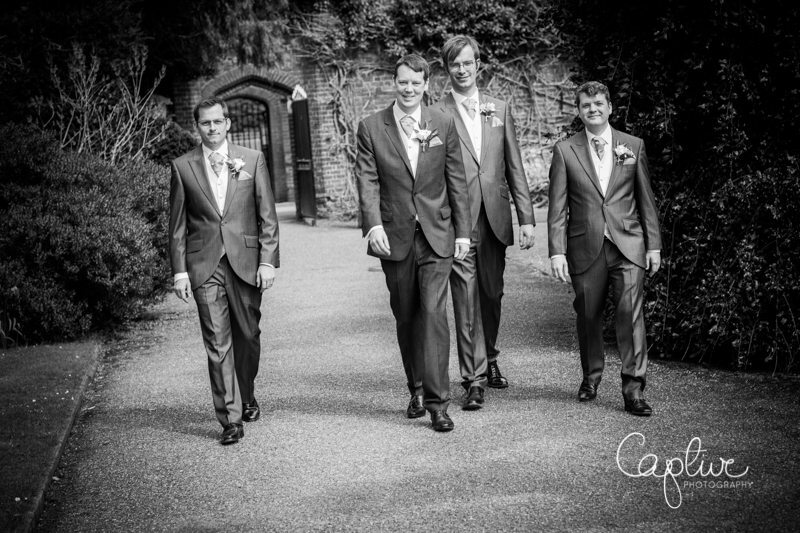 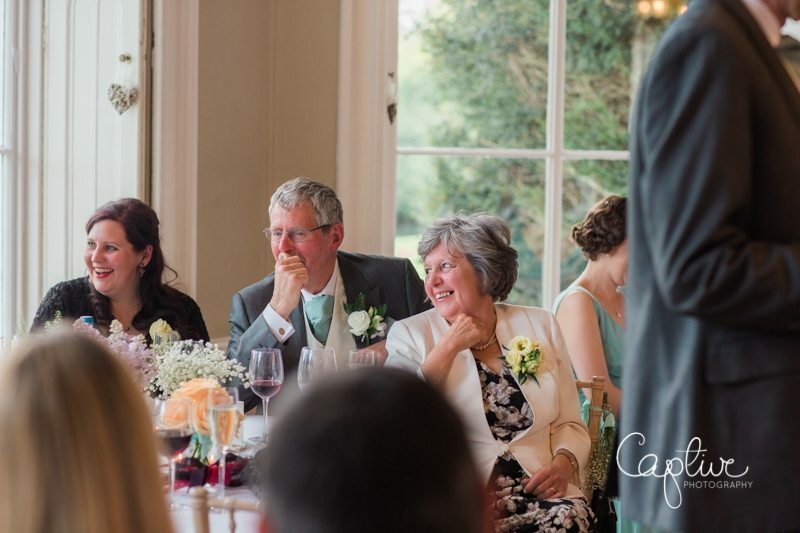 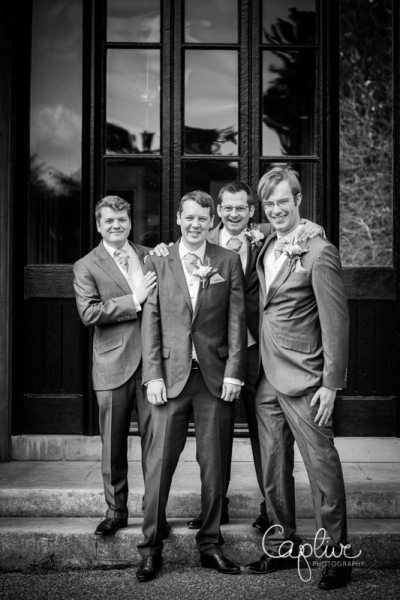 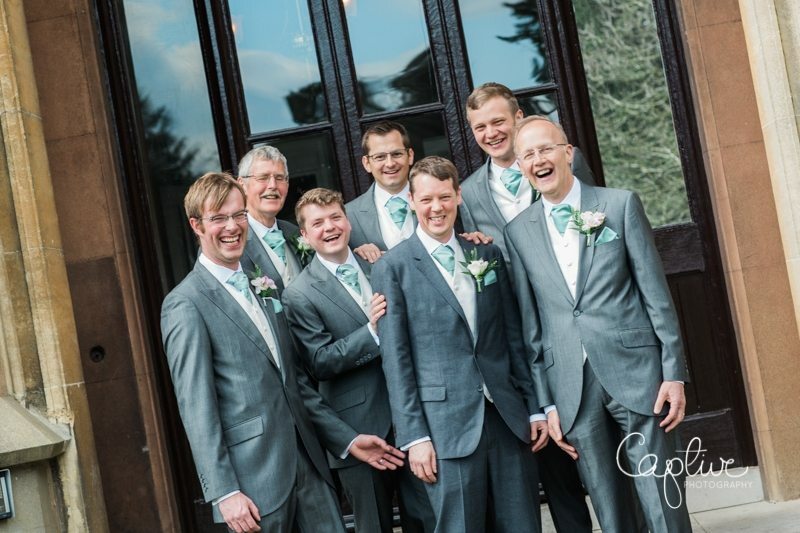 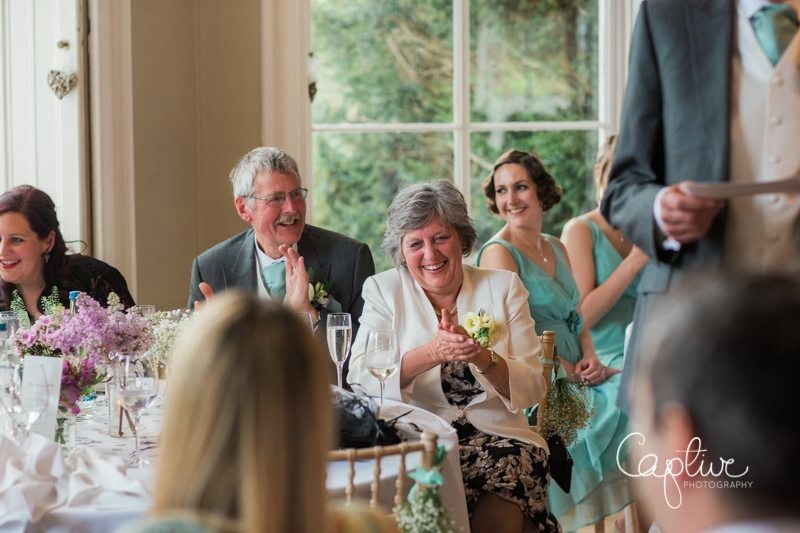 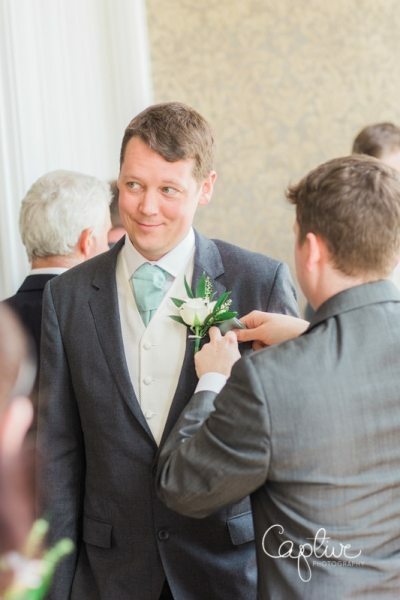 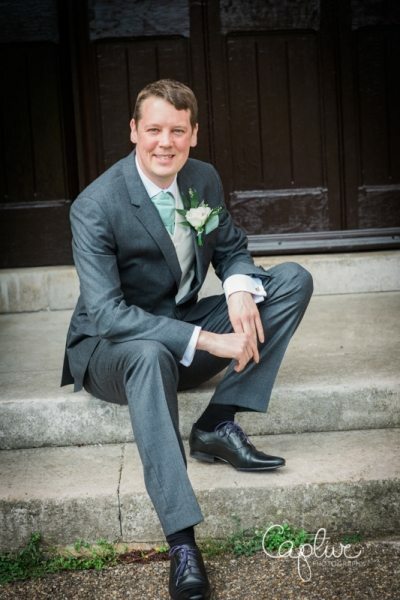 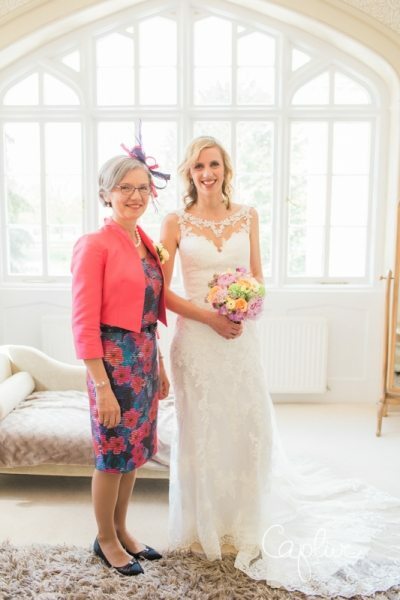 I was particularly honoured to photograph this wedding as Dave himself is a budding photography enthusiast and has photographed many of his own friends’ weddings…. 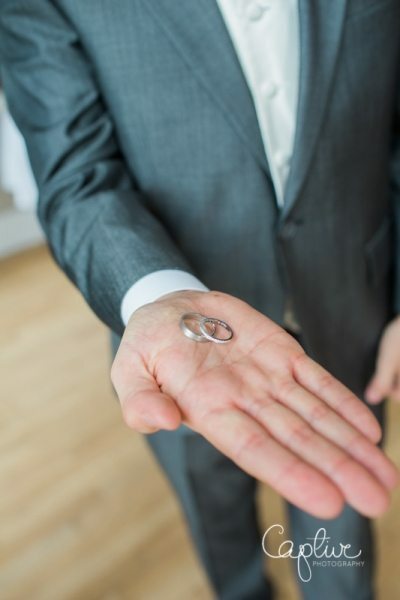 but not this time!